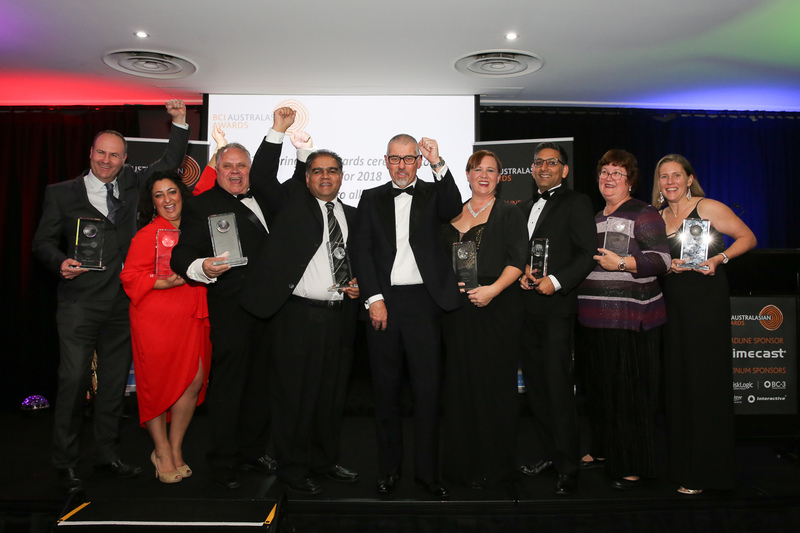 That is it for another year! 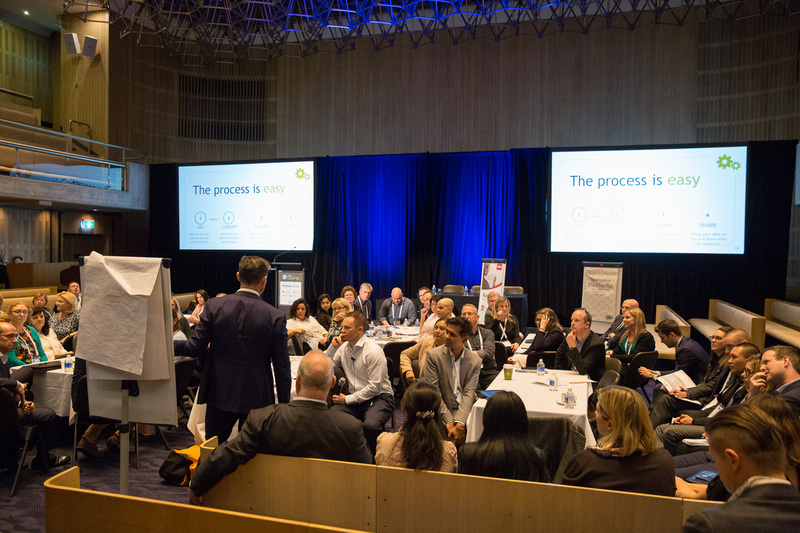 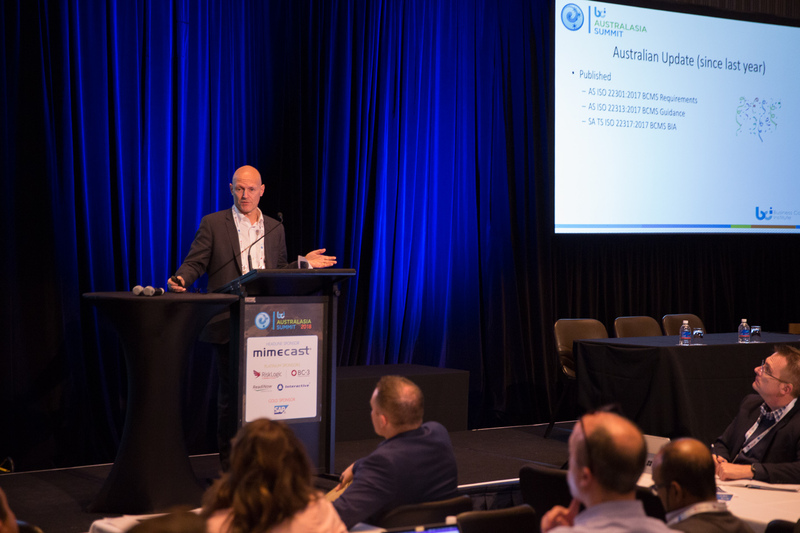 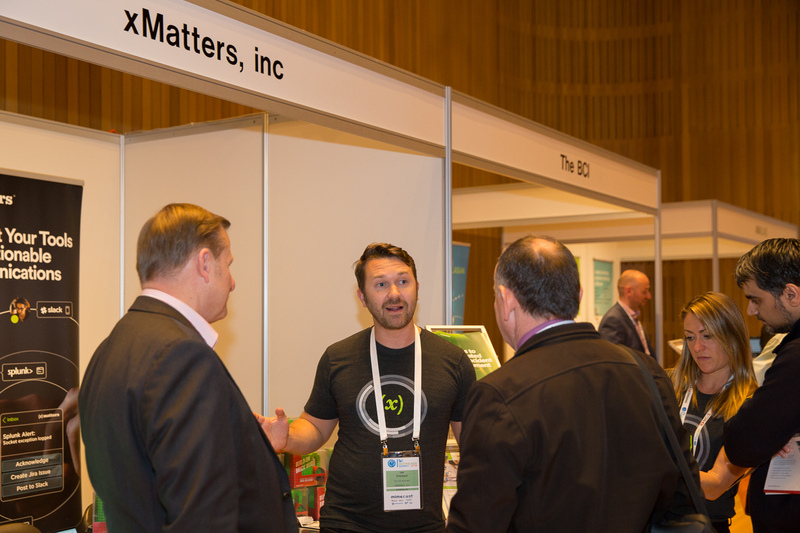 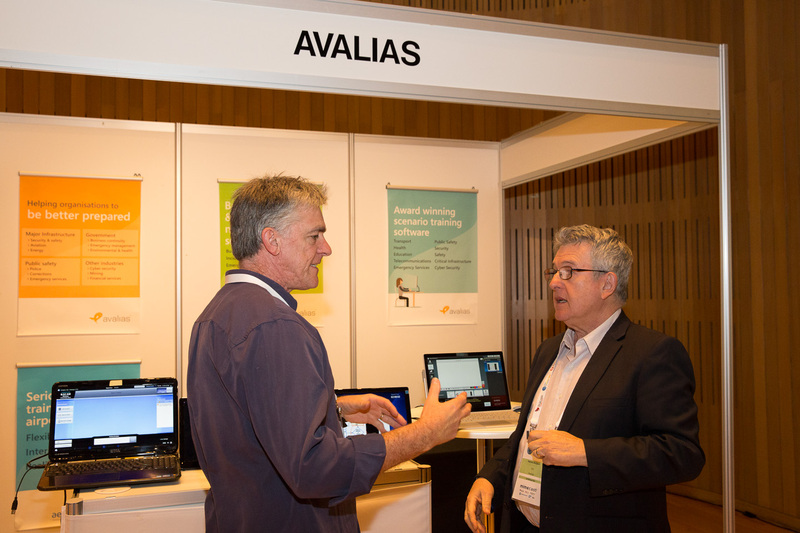 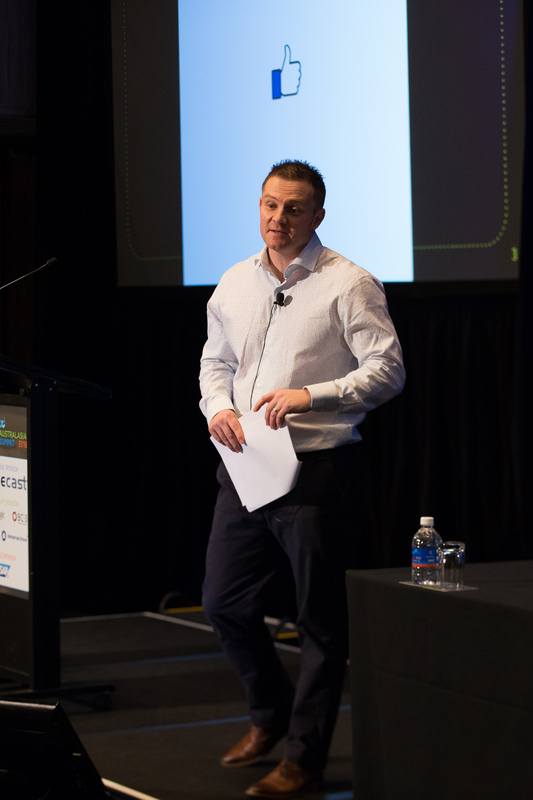 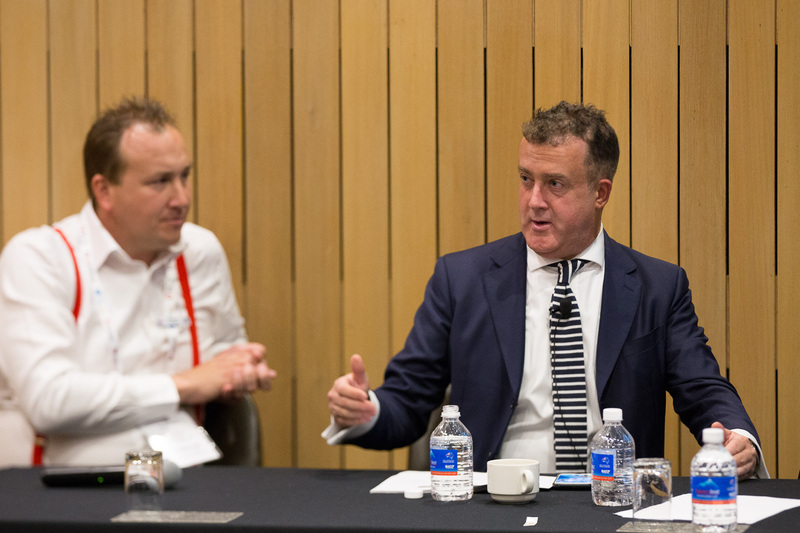 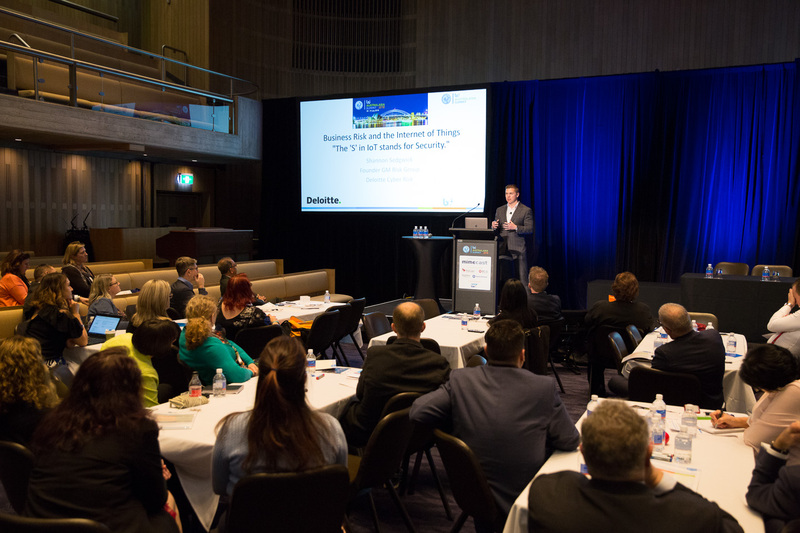 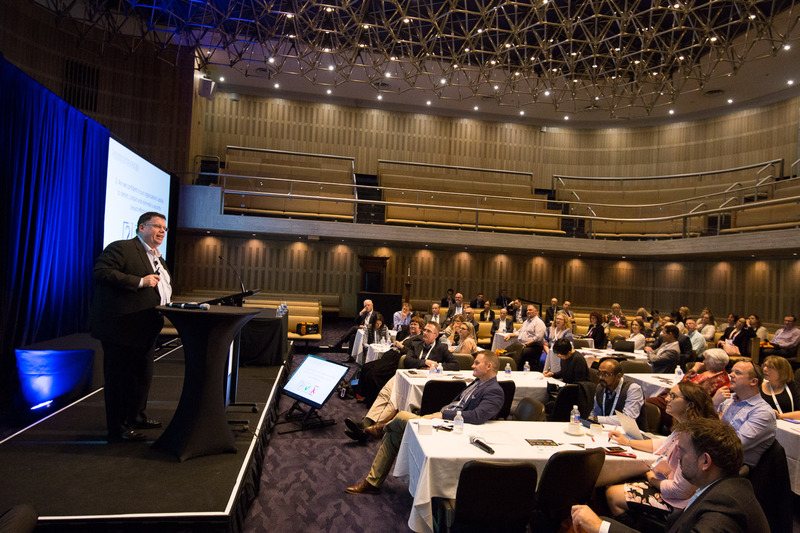 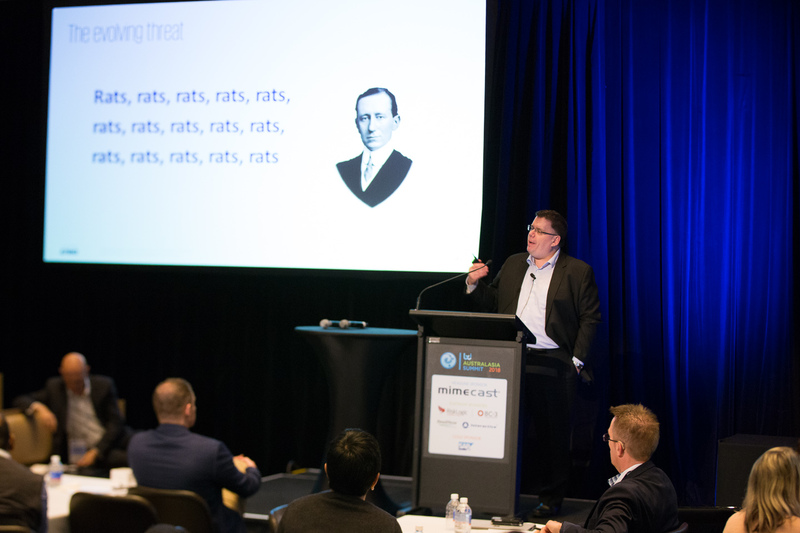 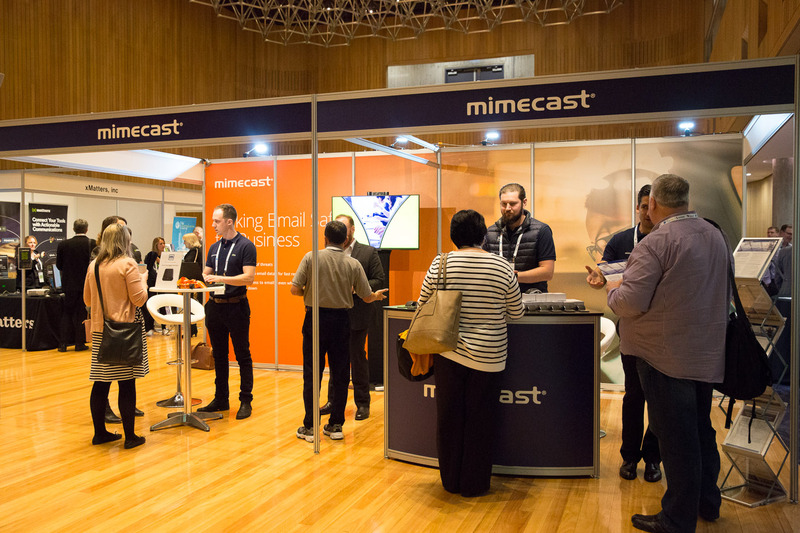 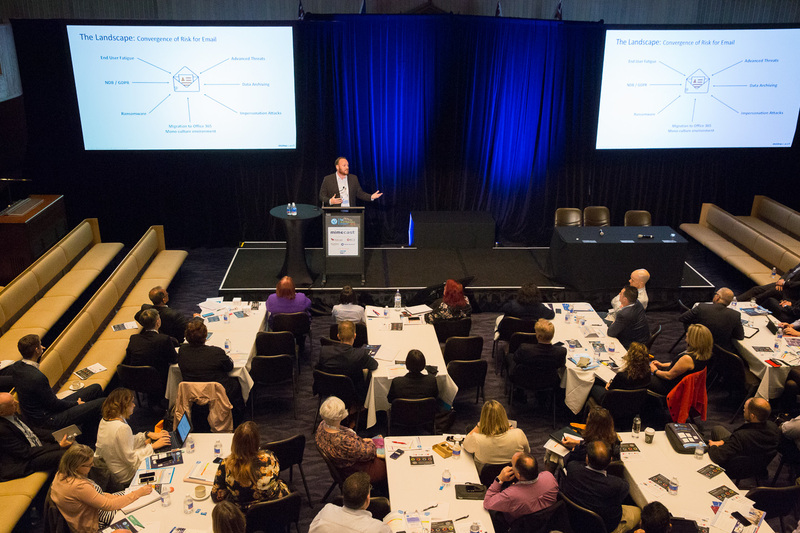 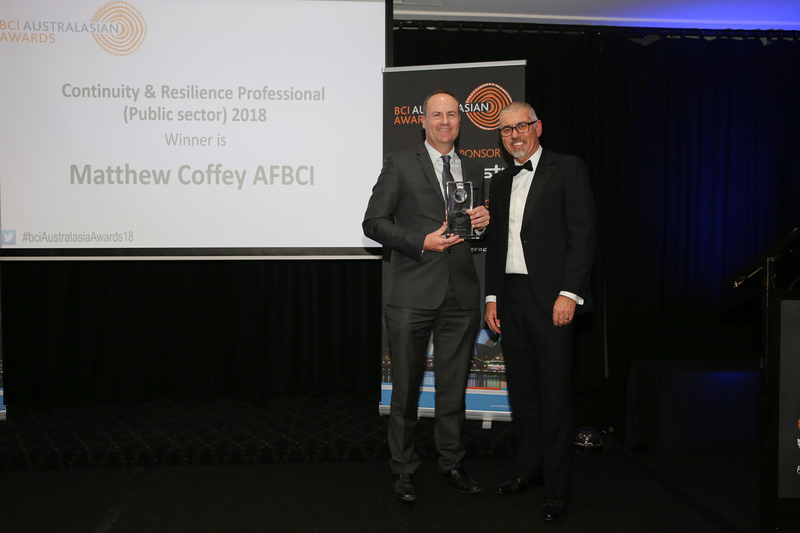 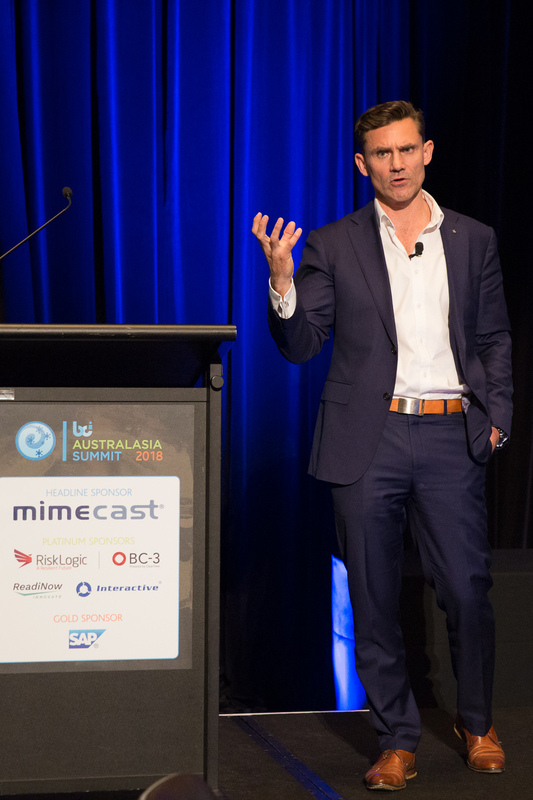 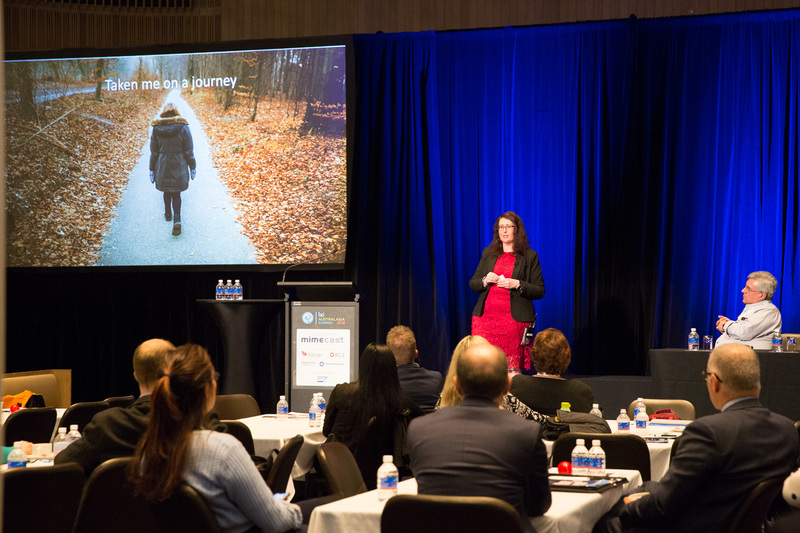 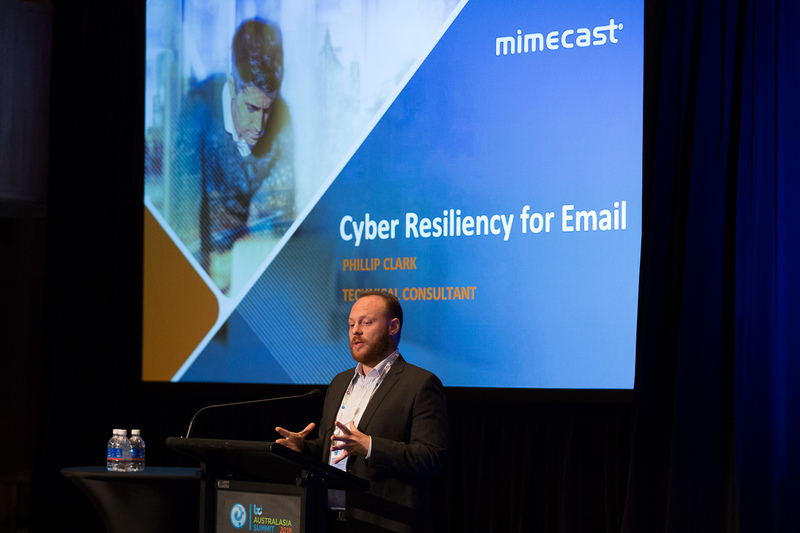 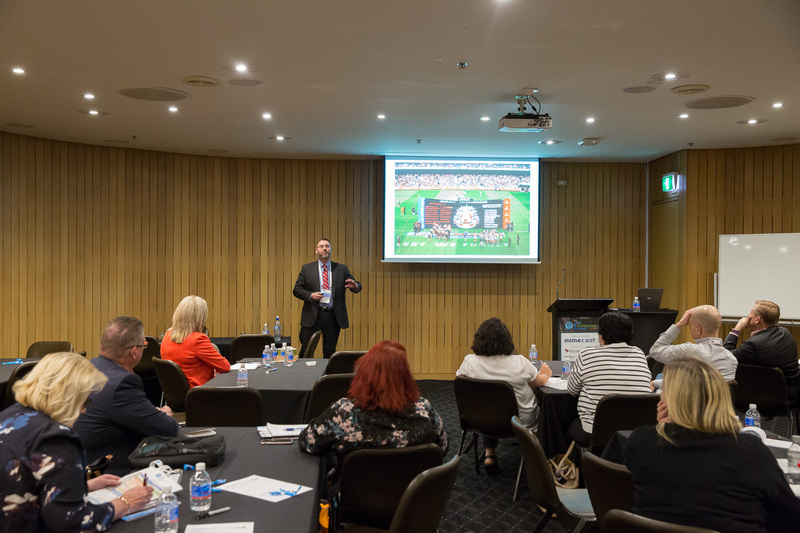 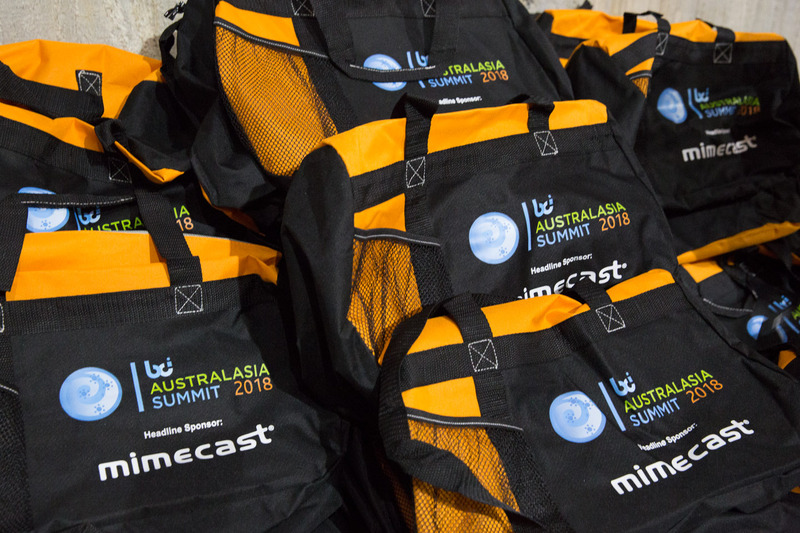 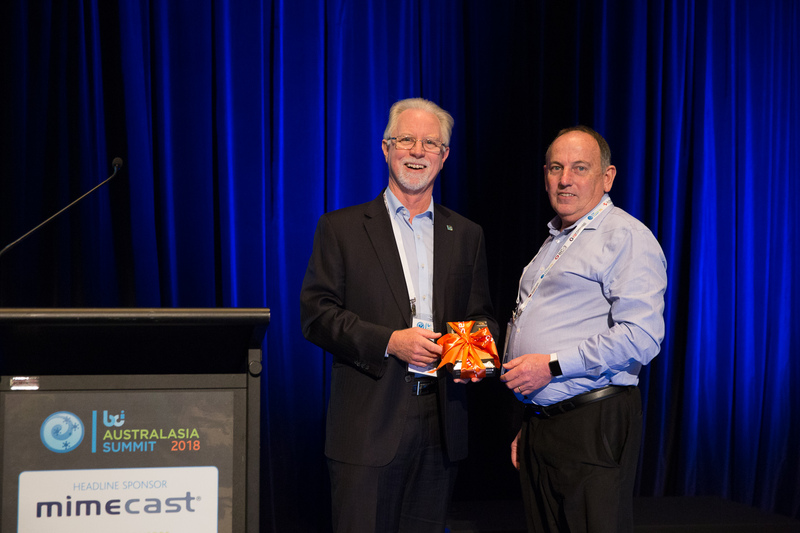 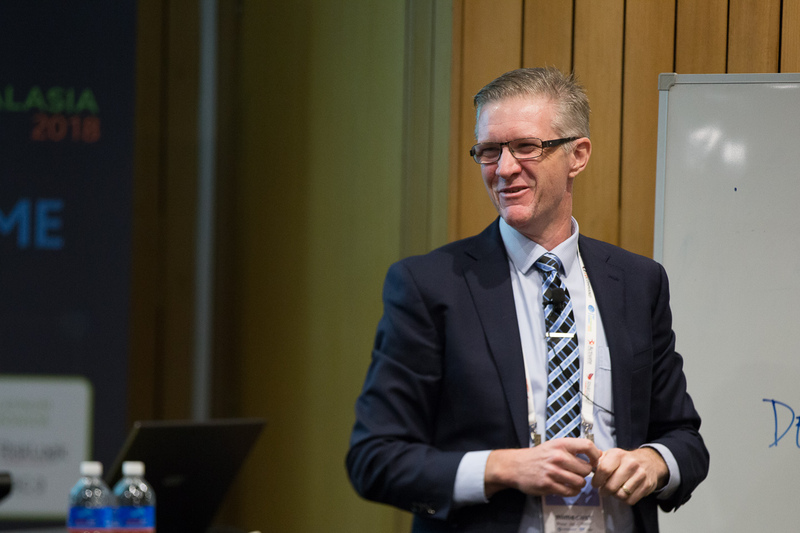 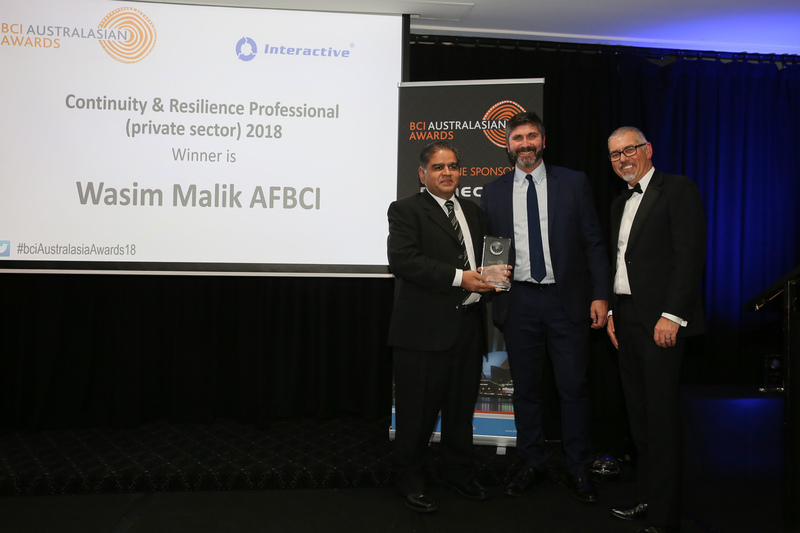 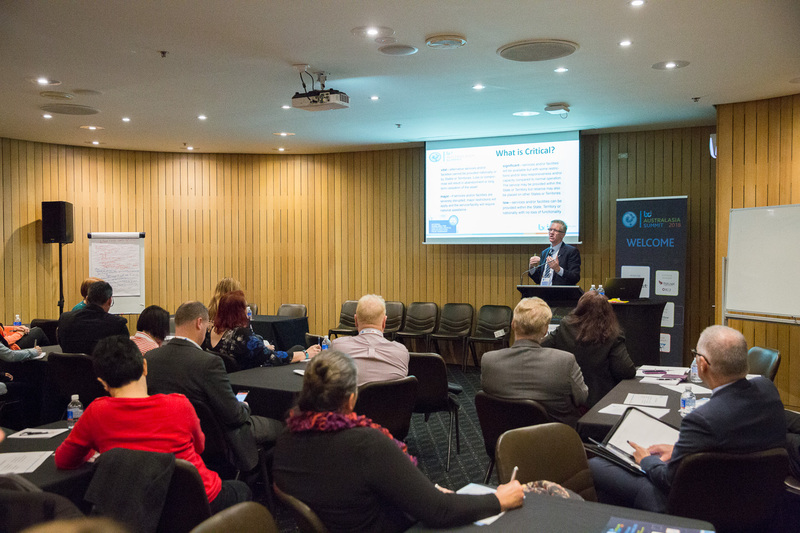 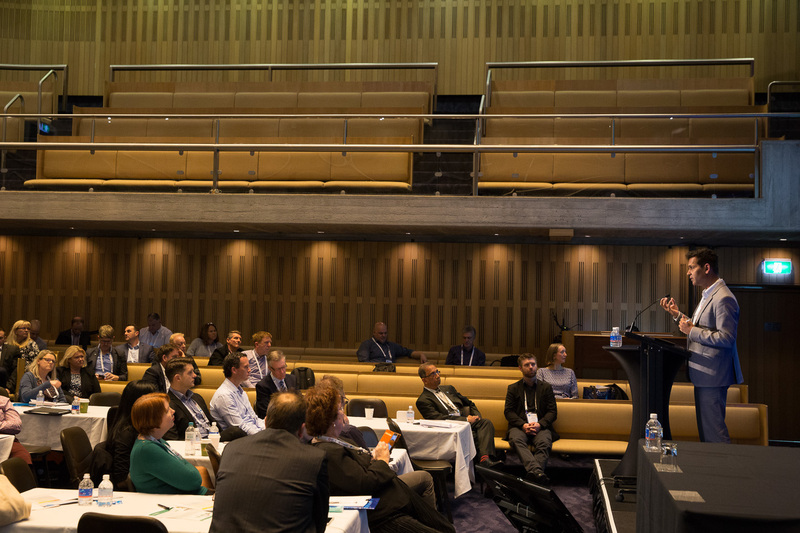 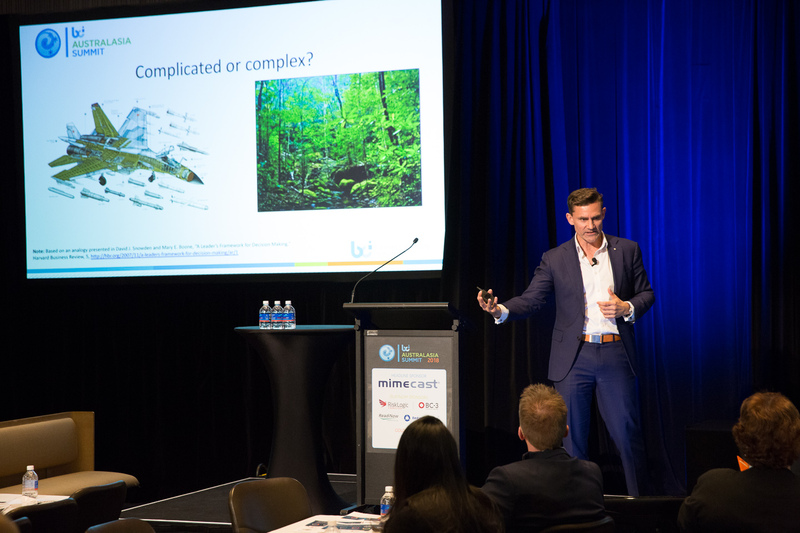 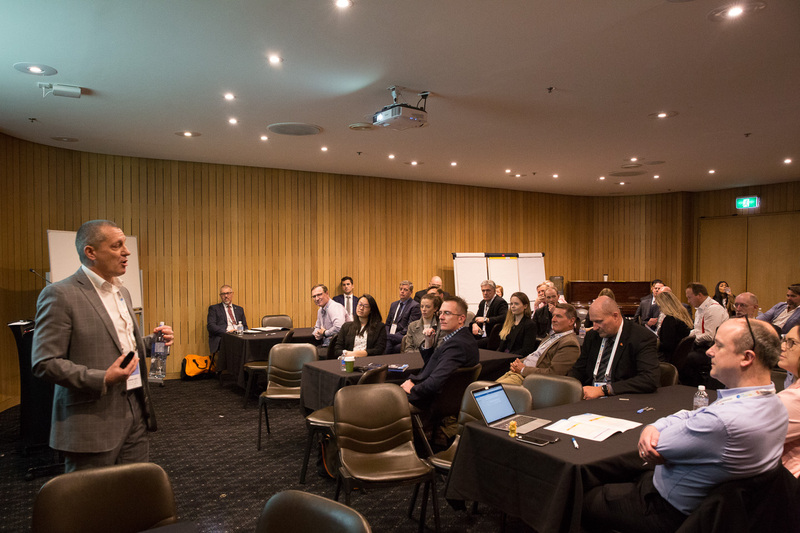 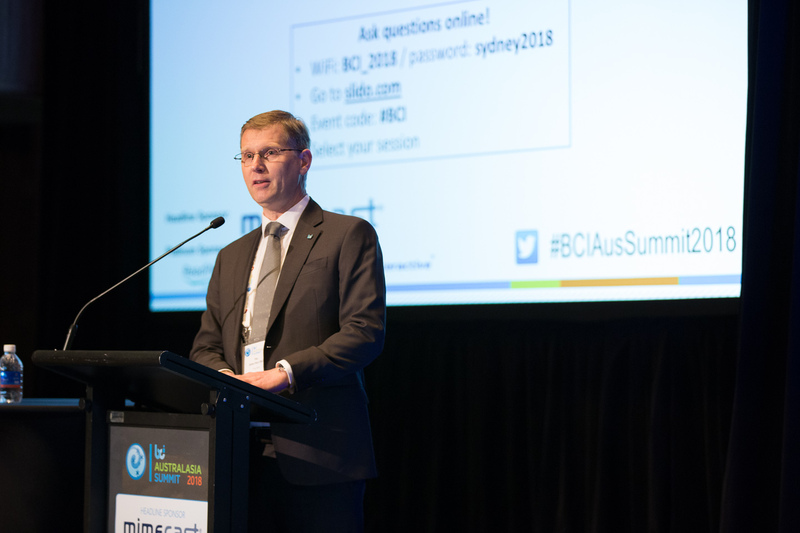 Thank you to everyone who attended the BCI Australasia Summit 2018. 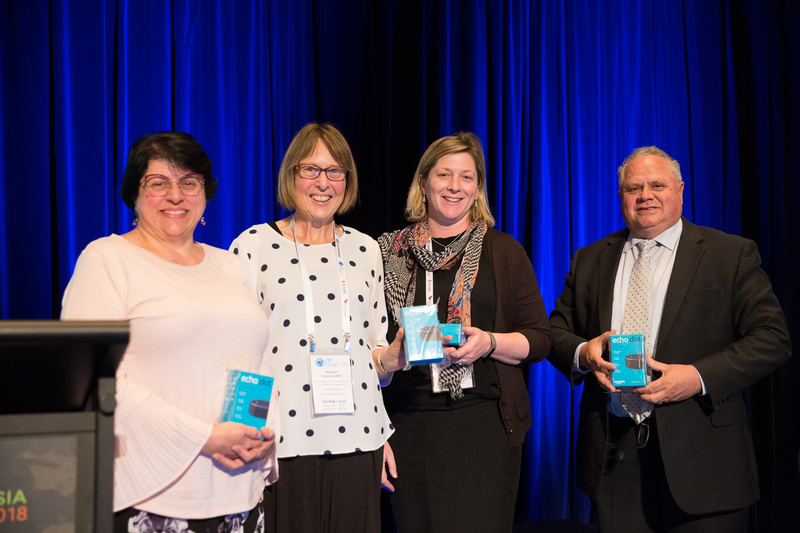 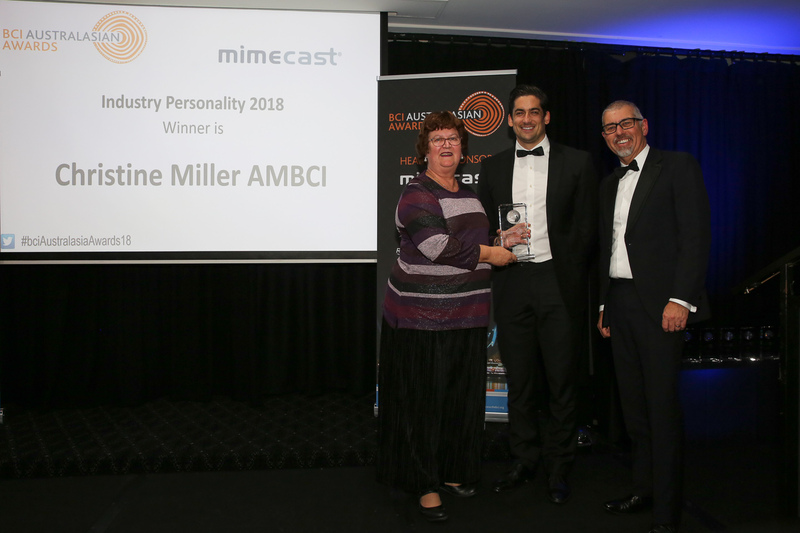 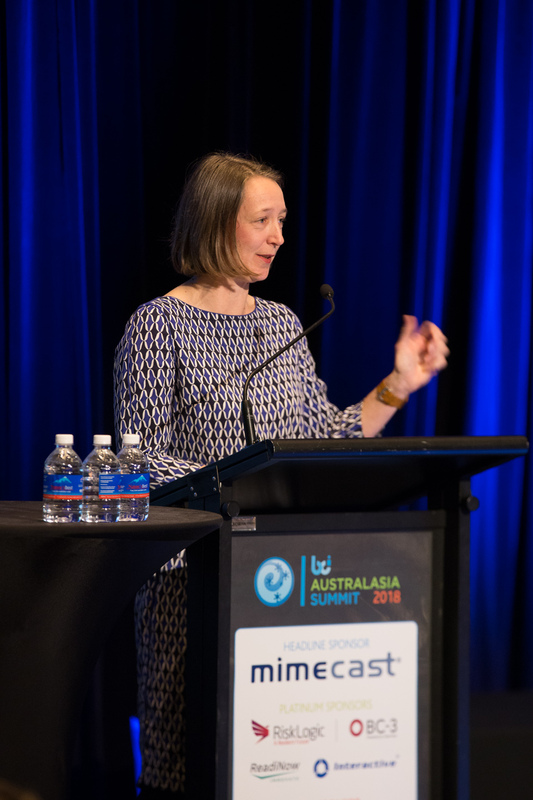 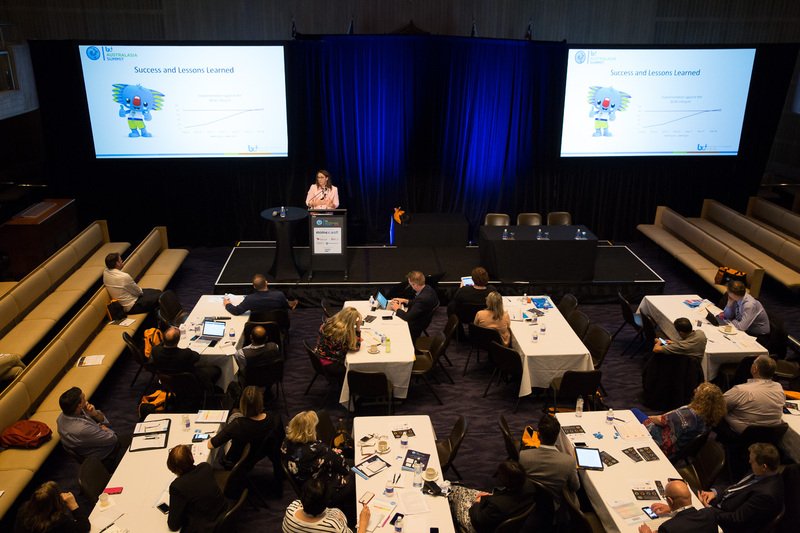 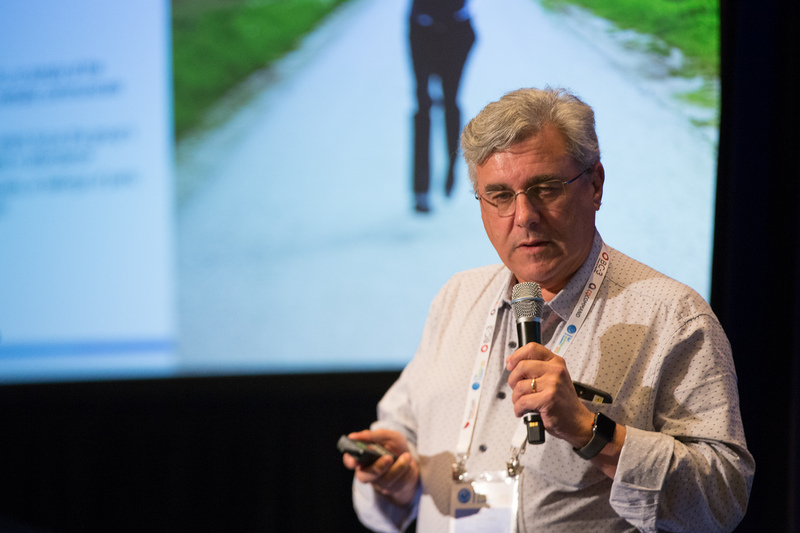 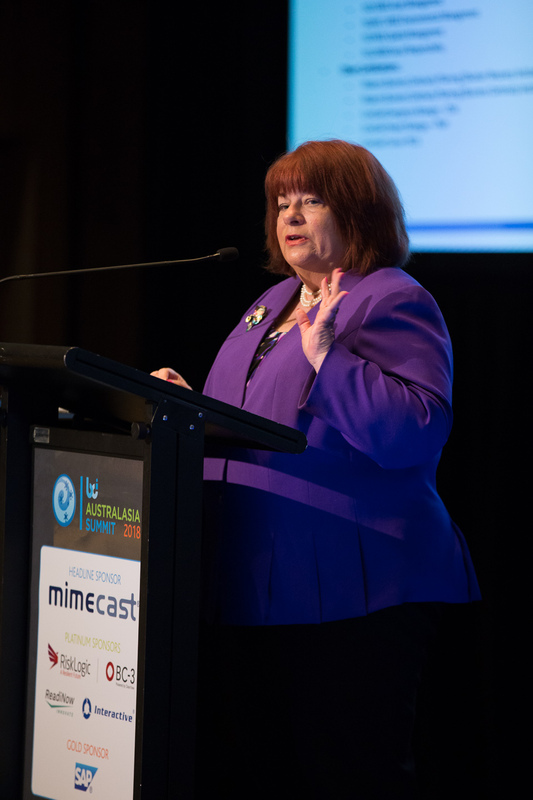 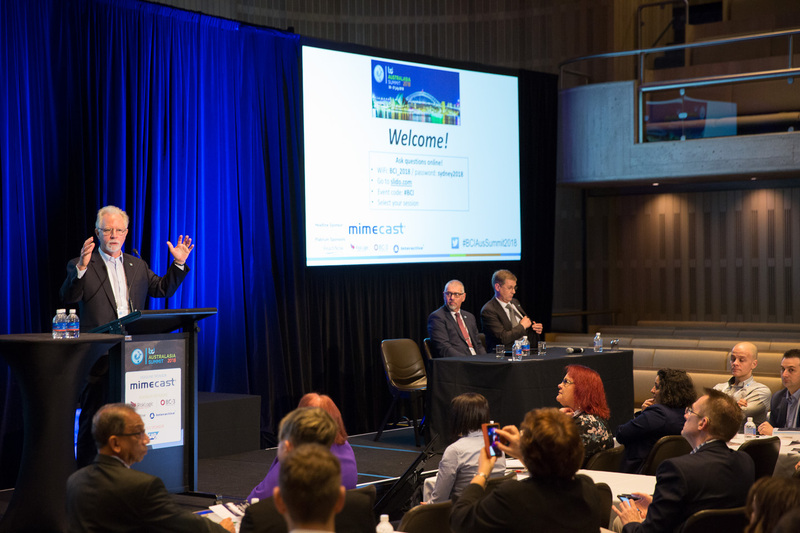 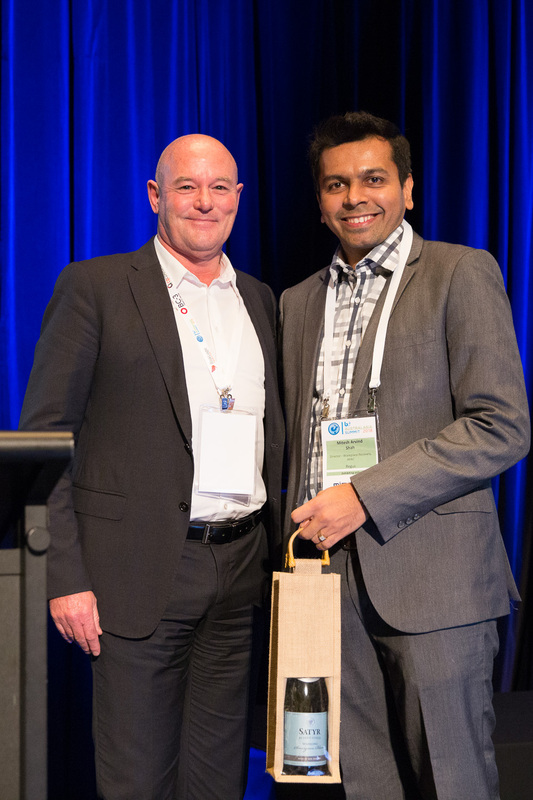 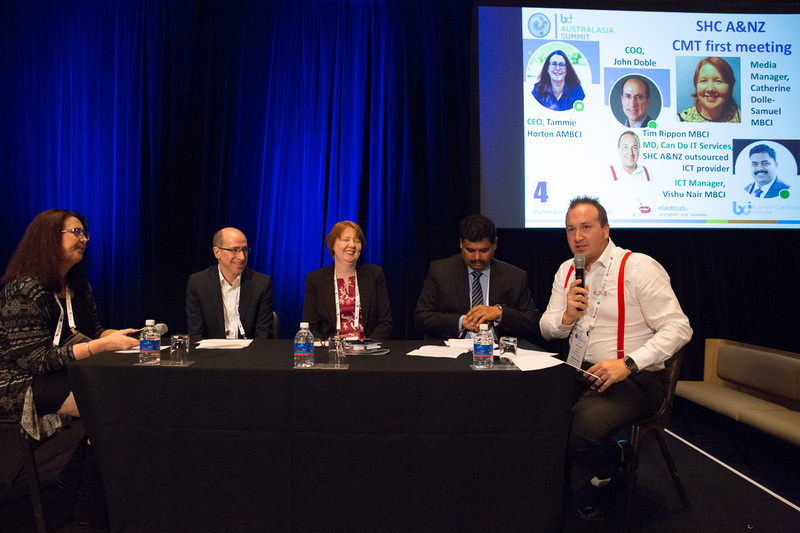 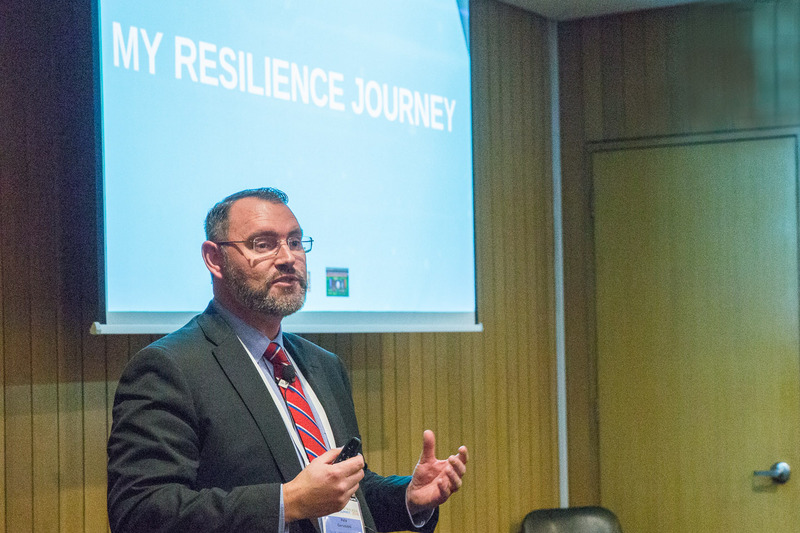 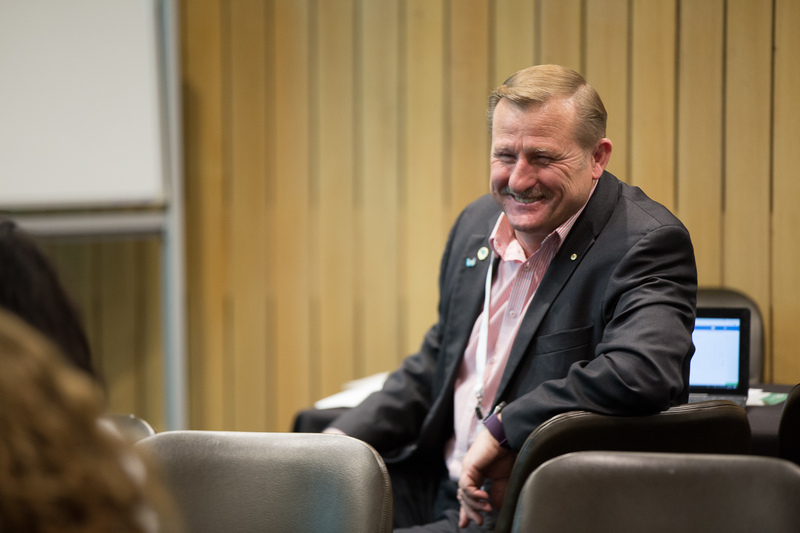 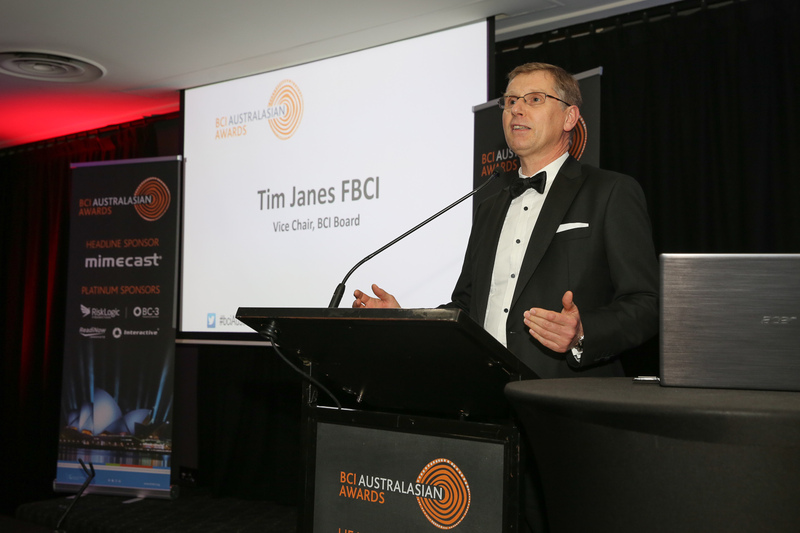 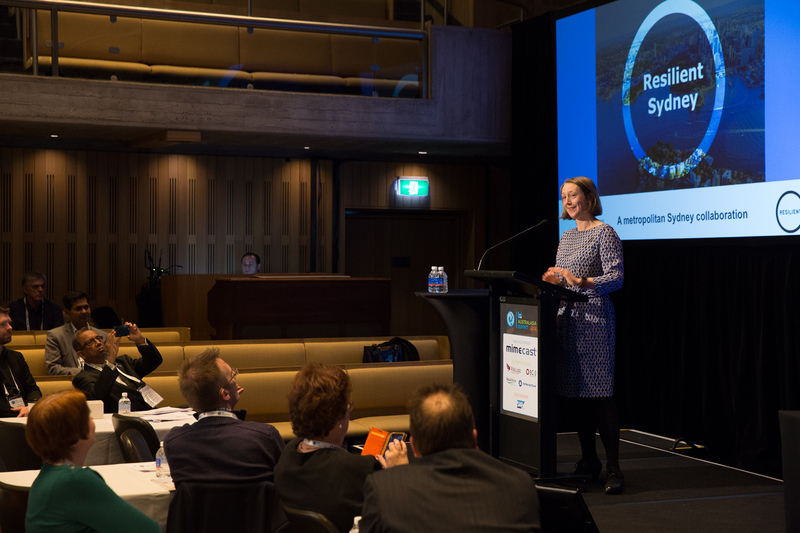 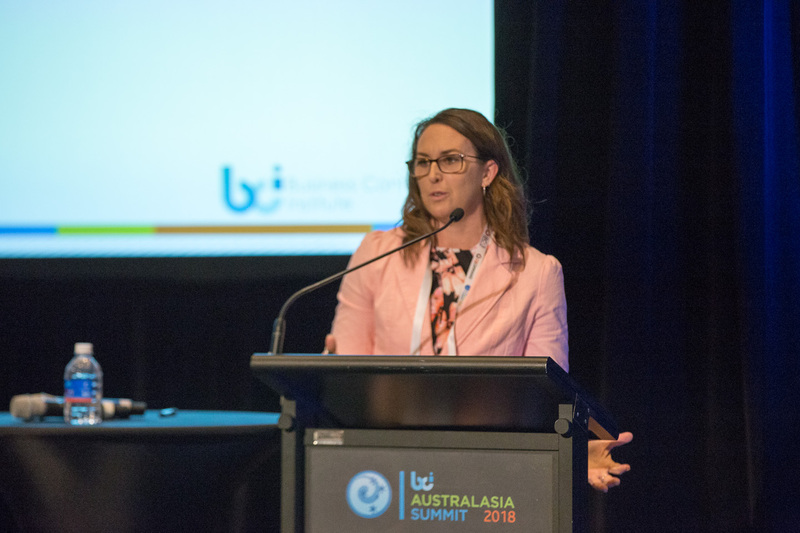 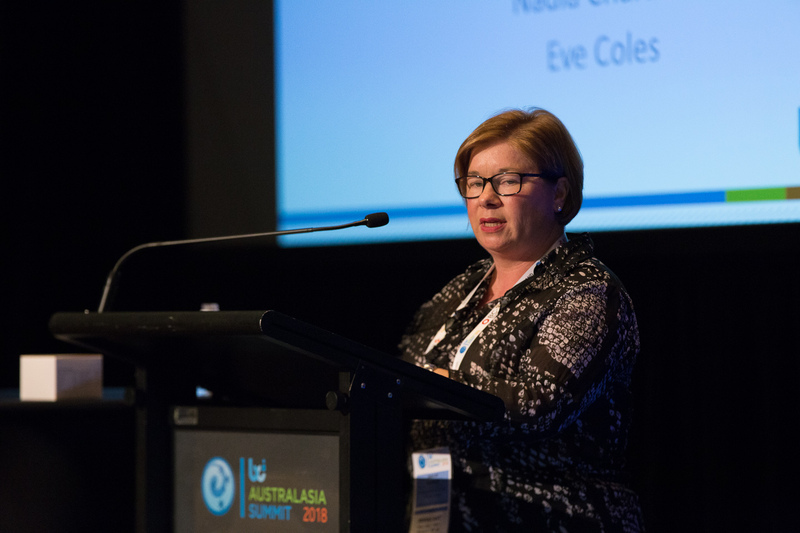 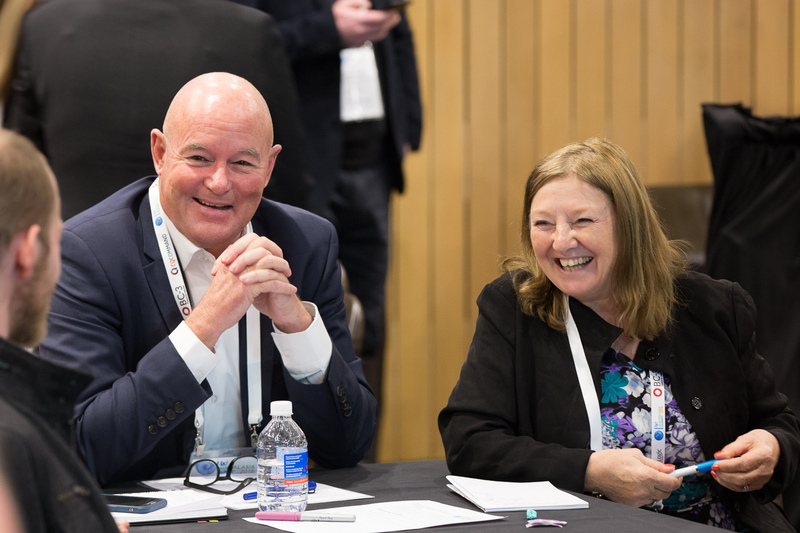 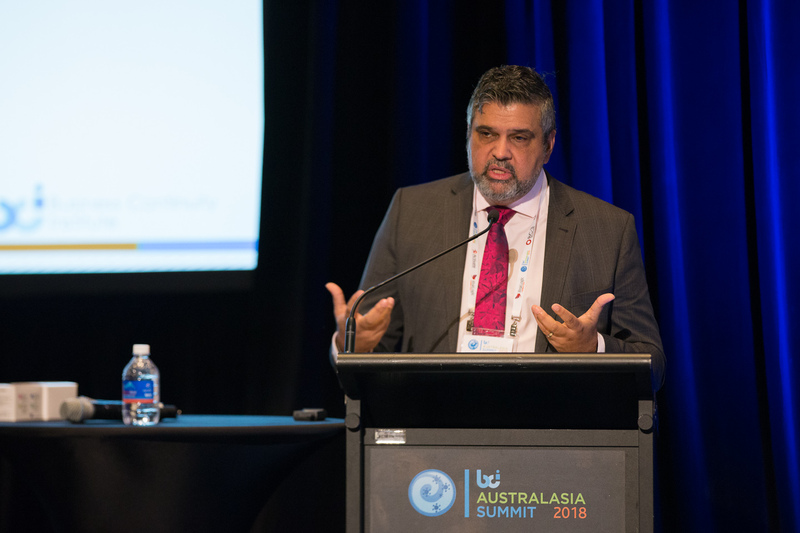 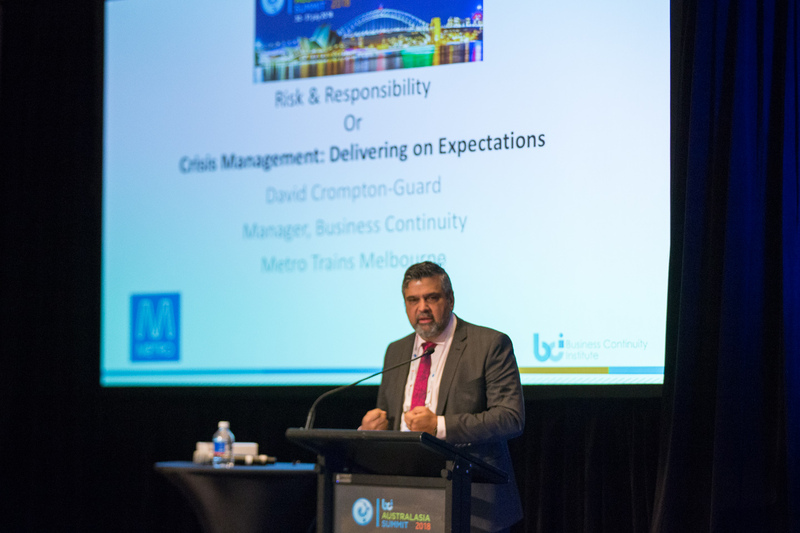 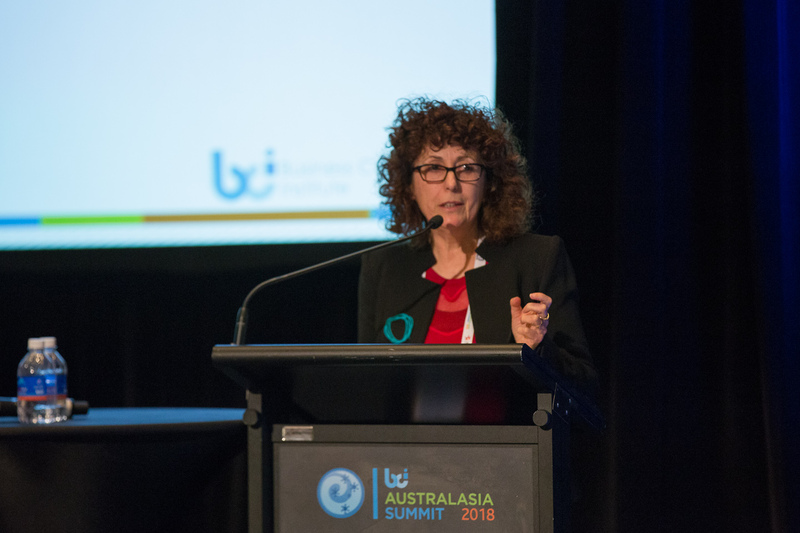 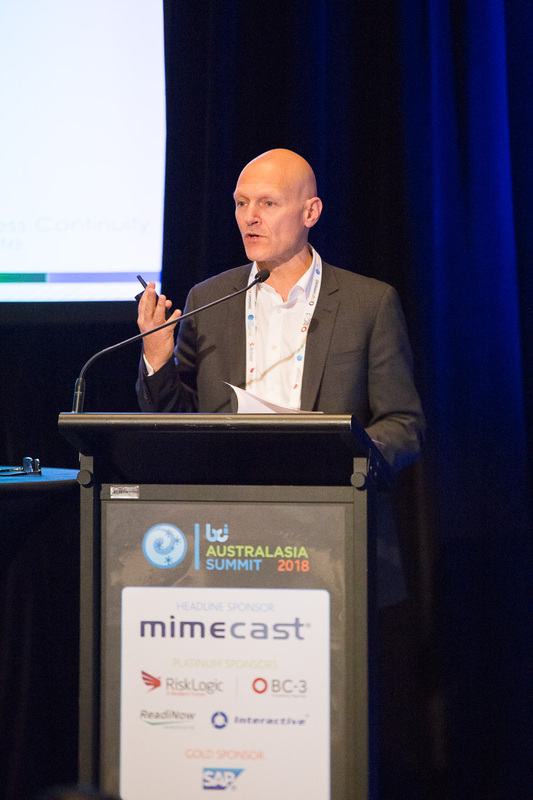 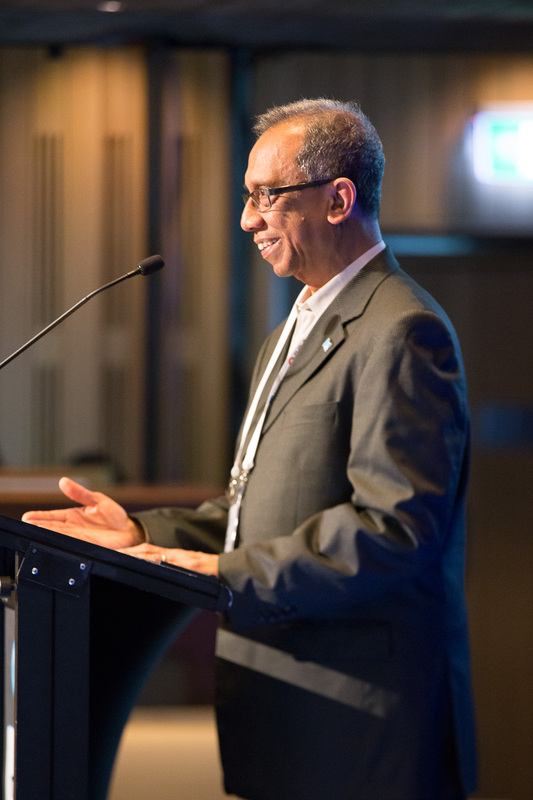 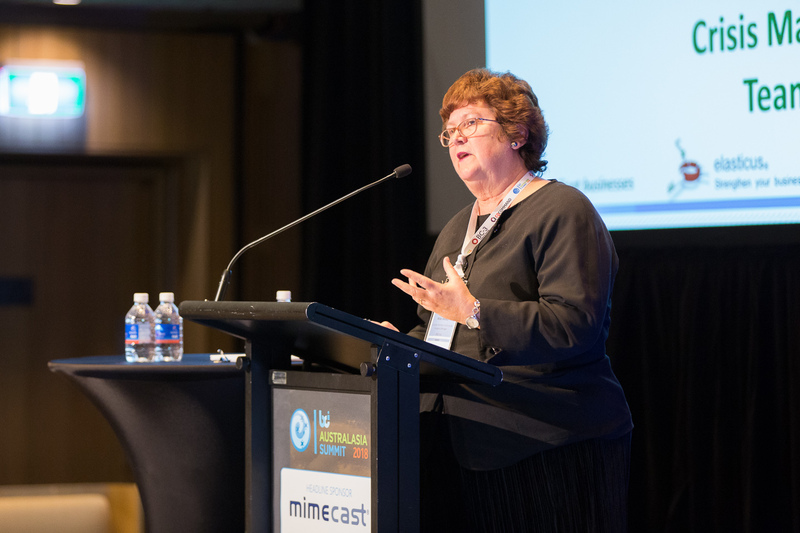 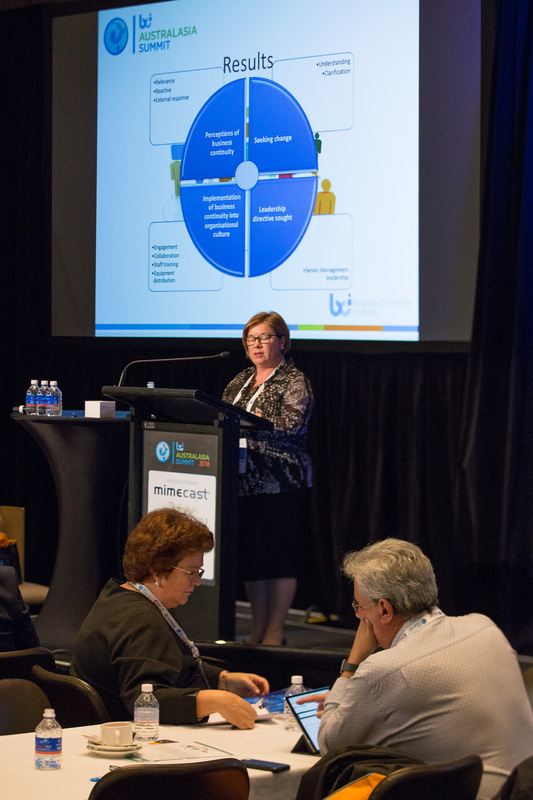 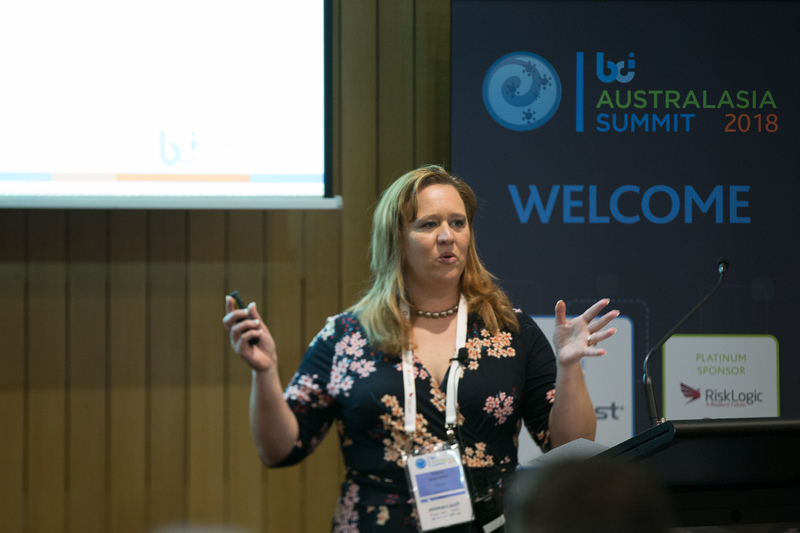 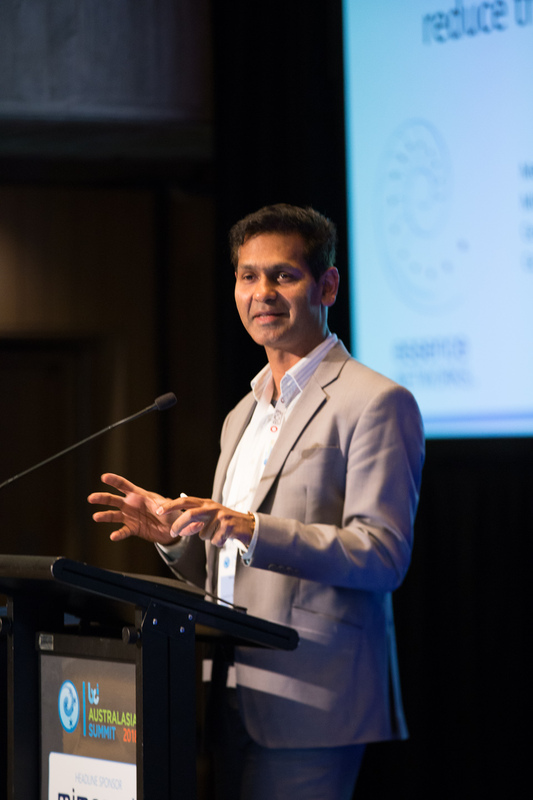 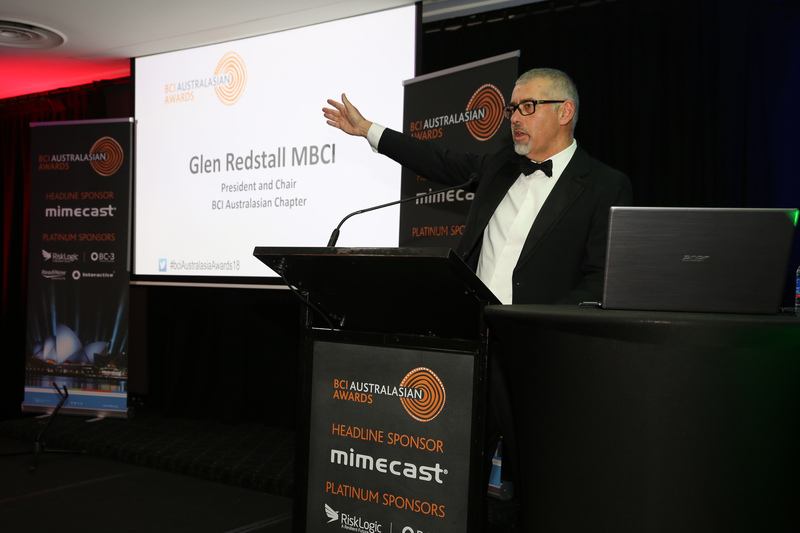 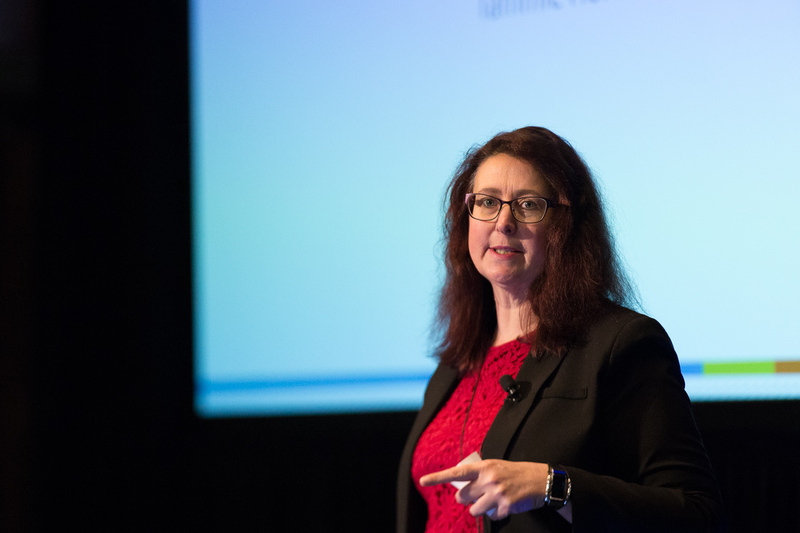 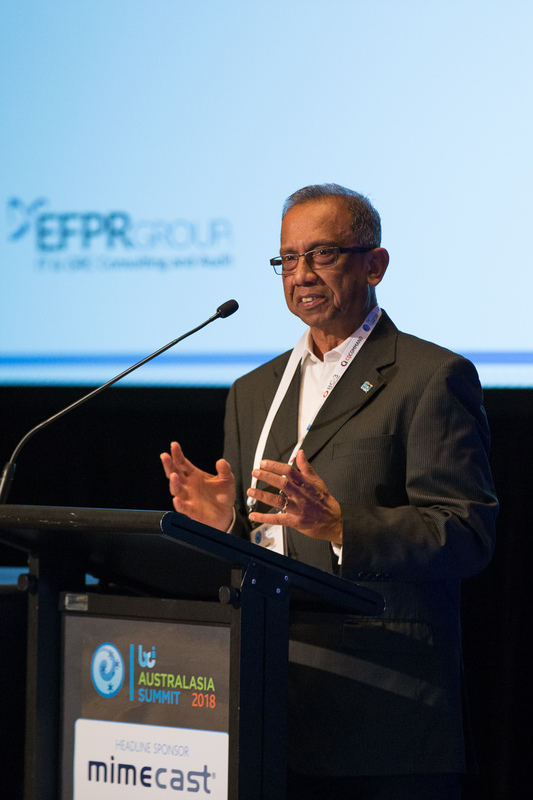 This year’s summit opened with a welcome from the President & Chair for BCI Australasia, followed by one of our inspiring keynote speakers from our outstanding line up, attended by all delegates. 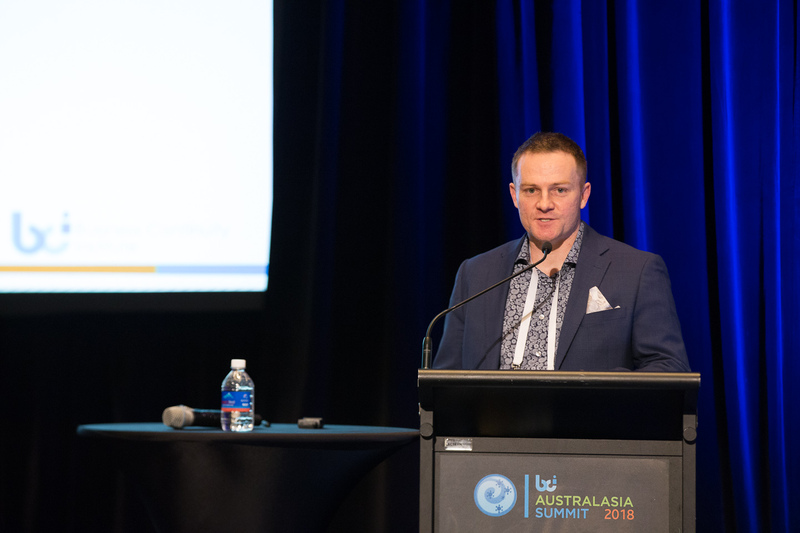 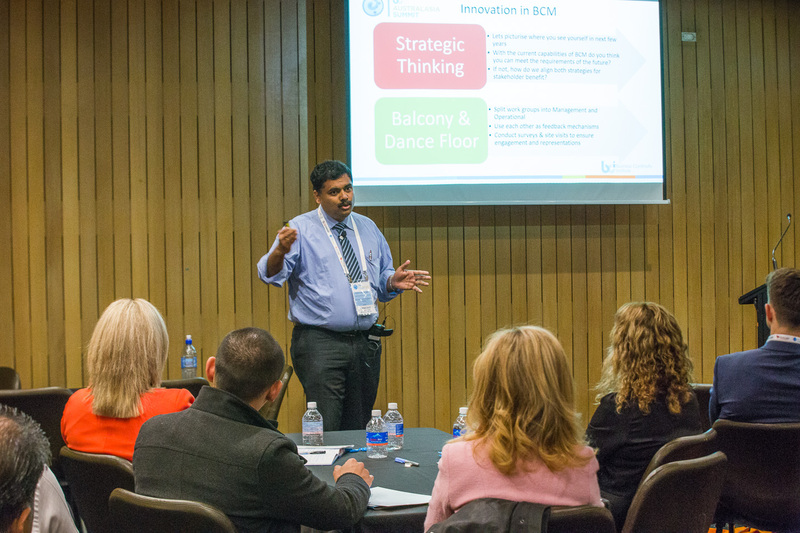 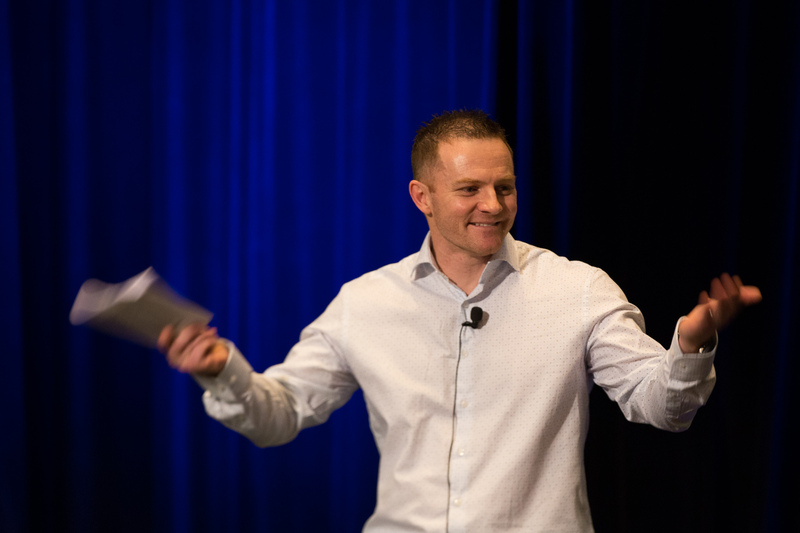 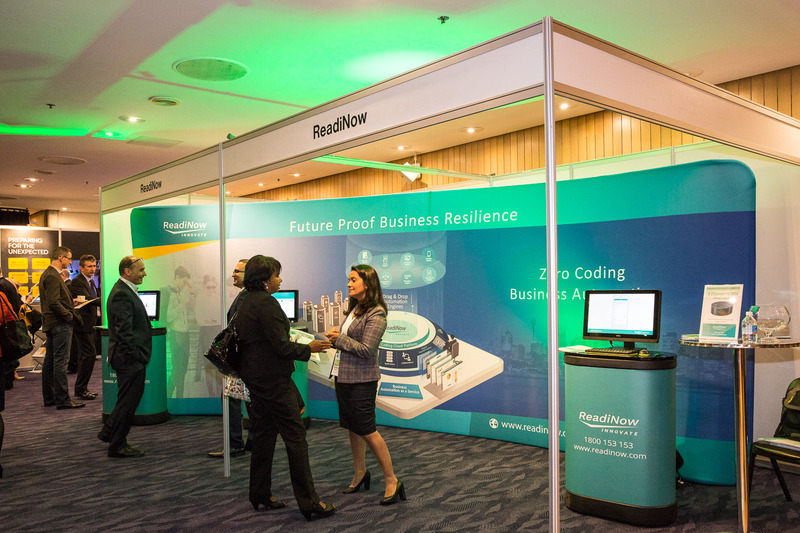 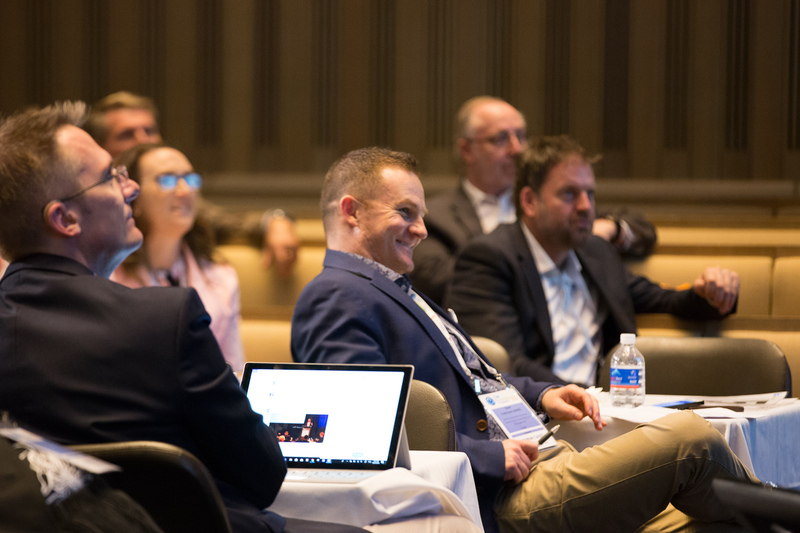 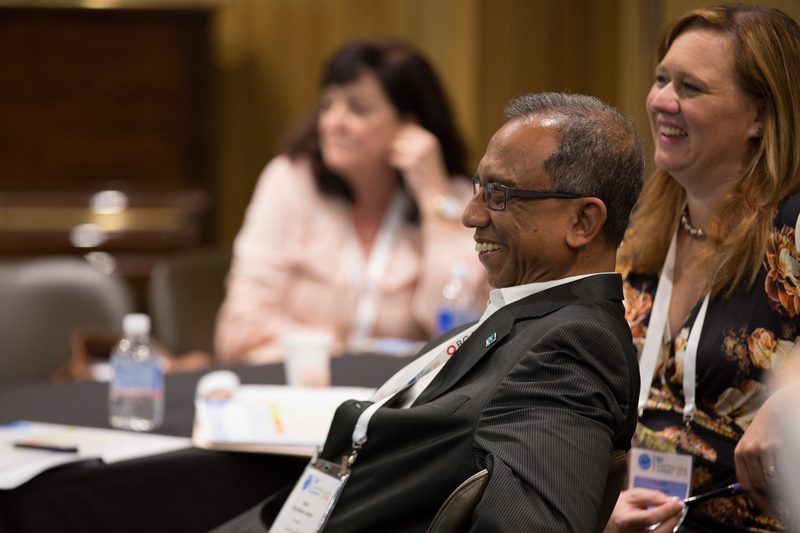 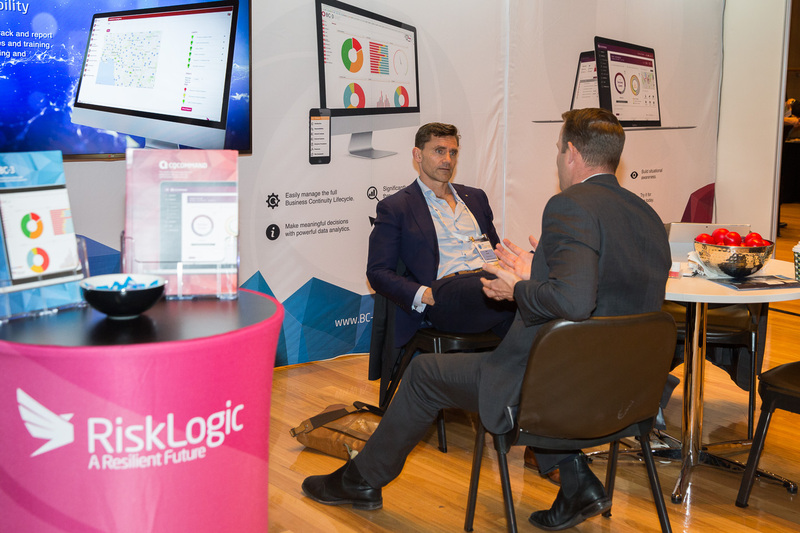 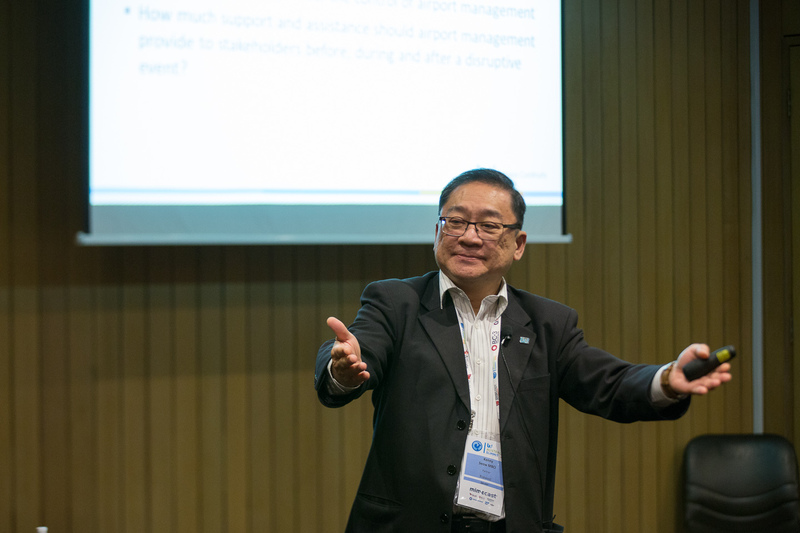 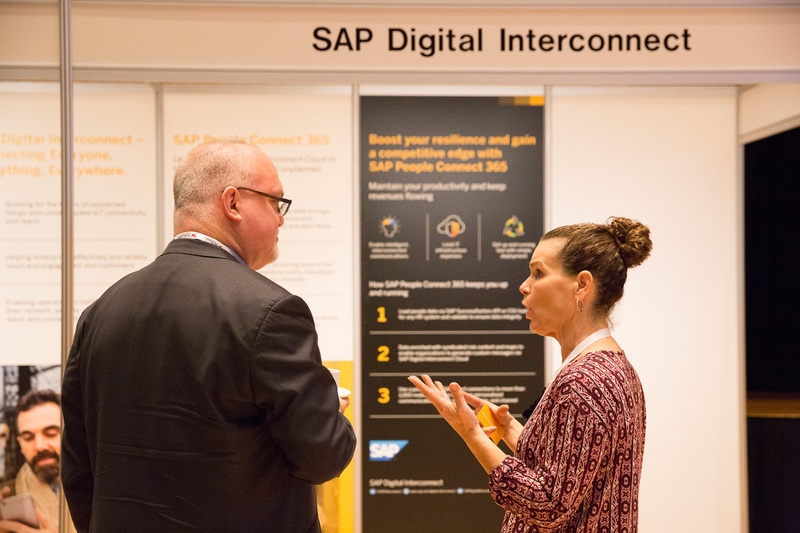 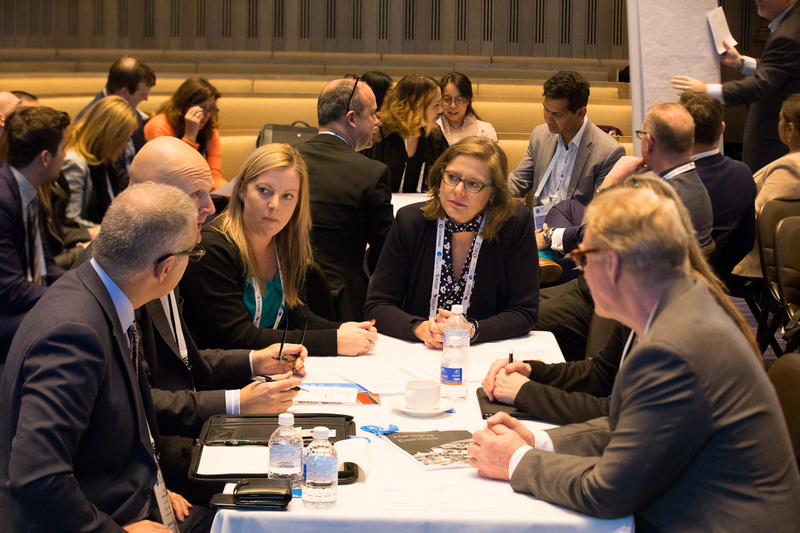 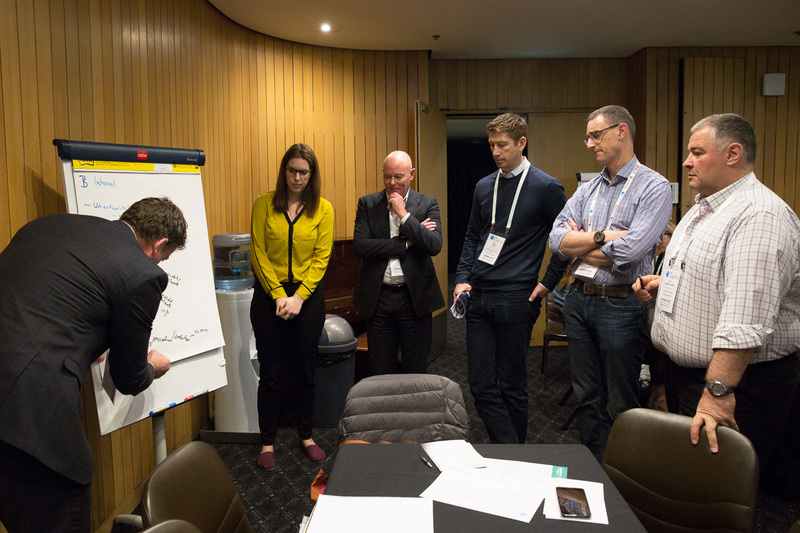 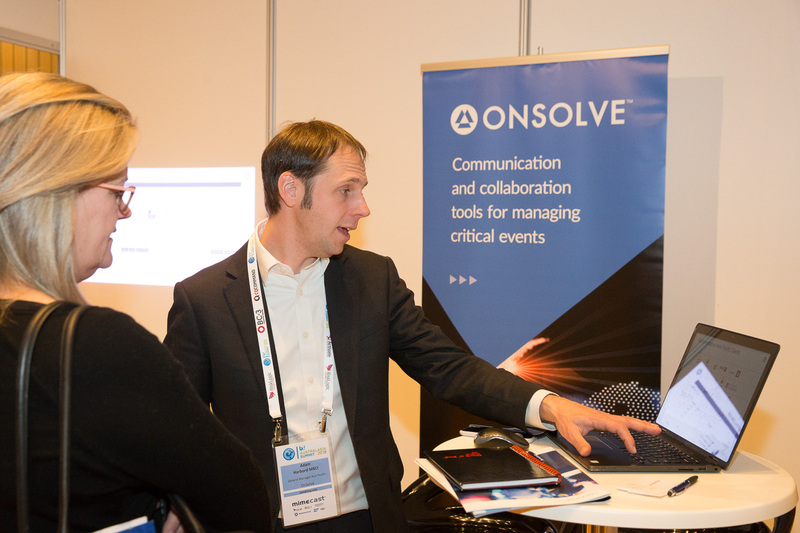 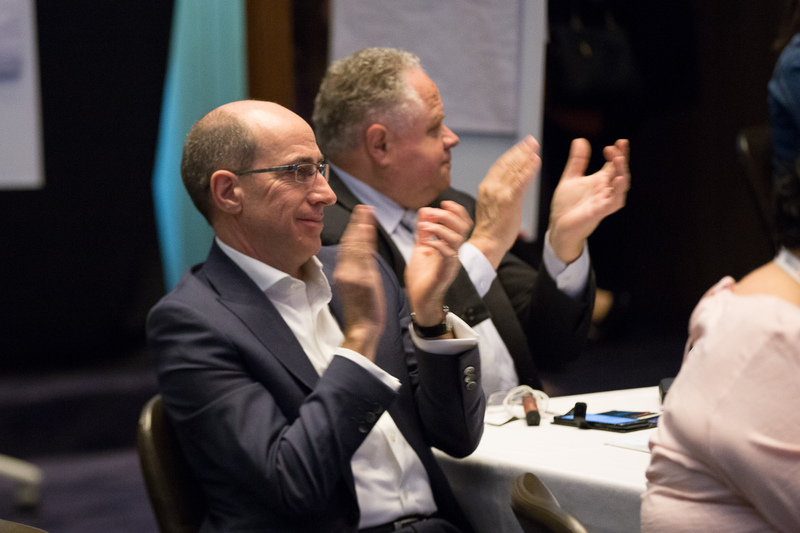 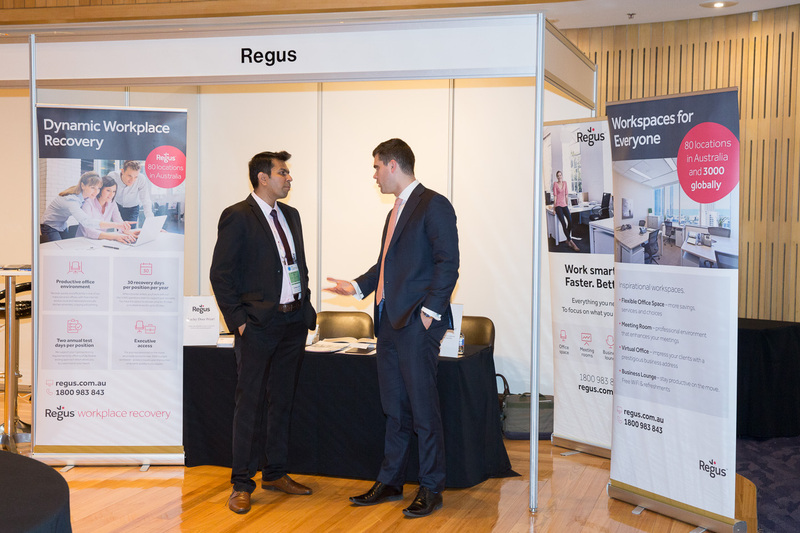 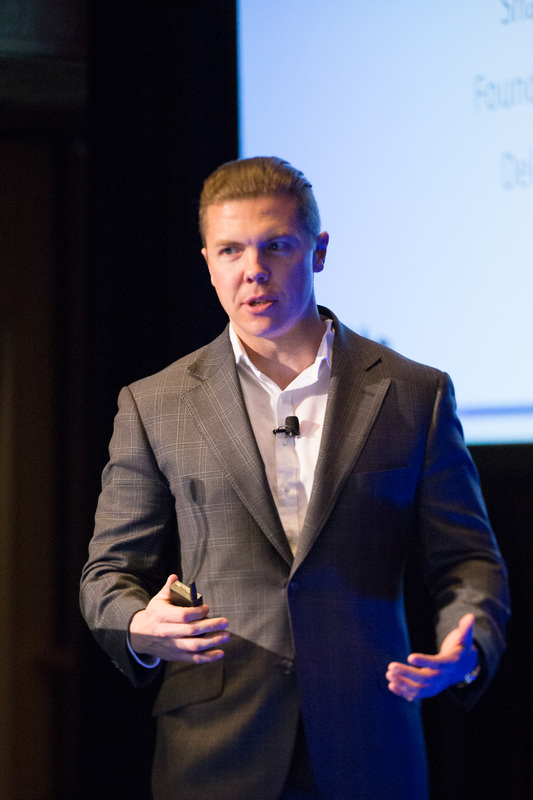 The summit comprised of two streams of breakout sessions which included lively panel discussions, topical presentations, thought leadership and interactive workshops across both days. 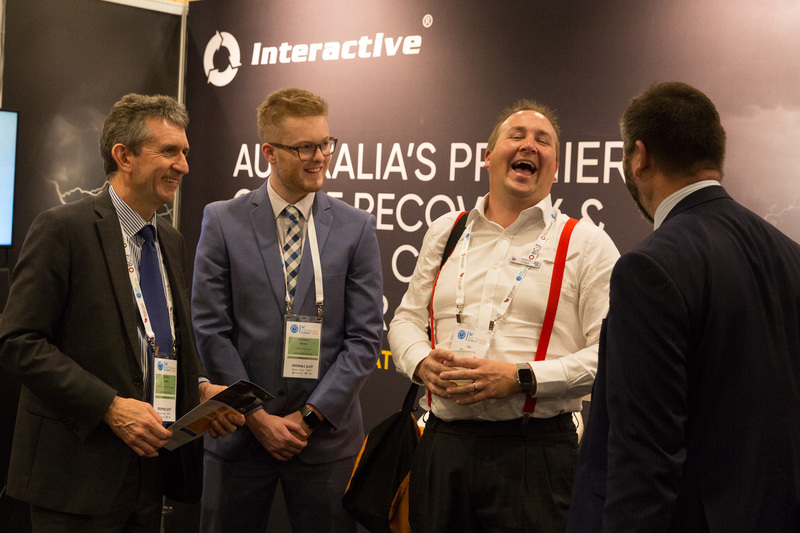 During the networking drinks, there was plenty of continued discussions amongst delegates about challenges the industry faces in the Australasia region, how these challenges we are being overcome by organizations, as well as sharing stories and experiences of what’s new in the business continuity industry. 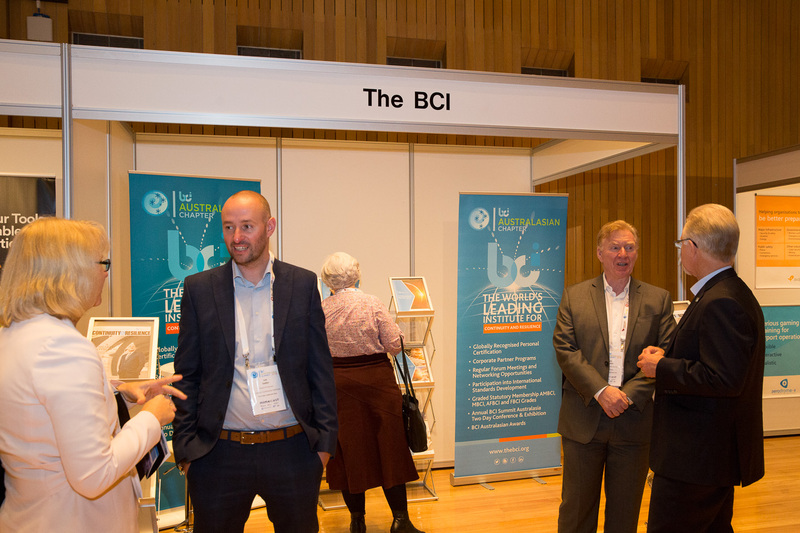 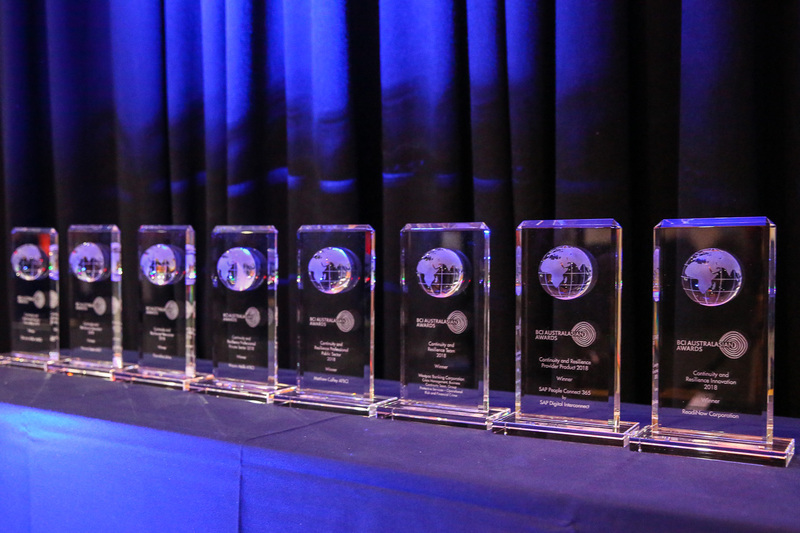 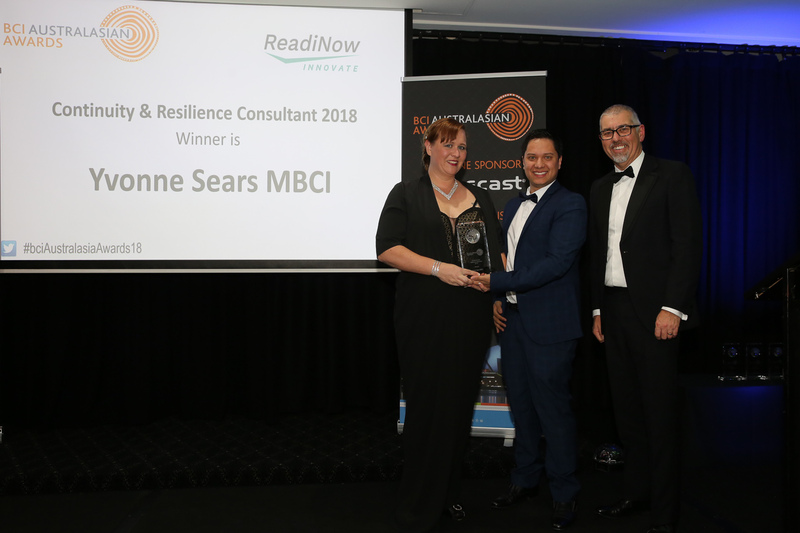 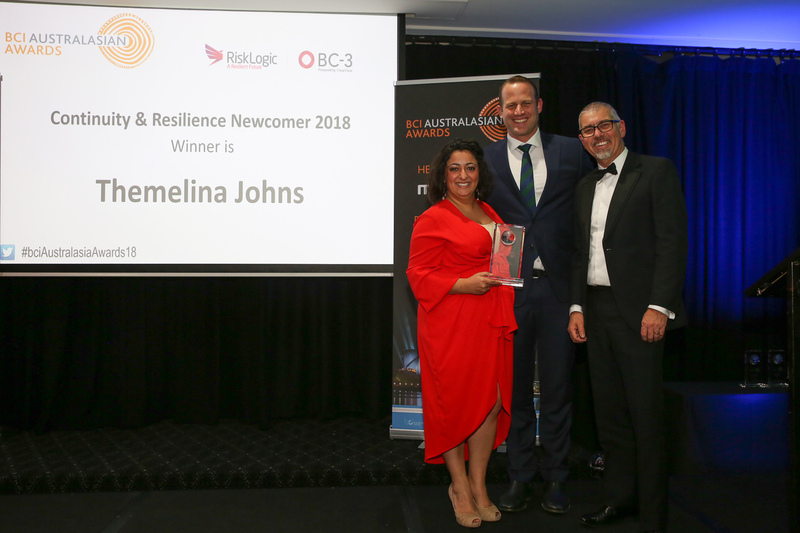 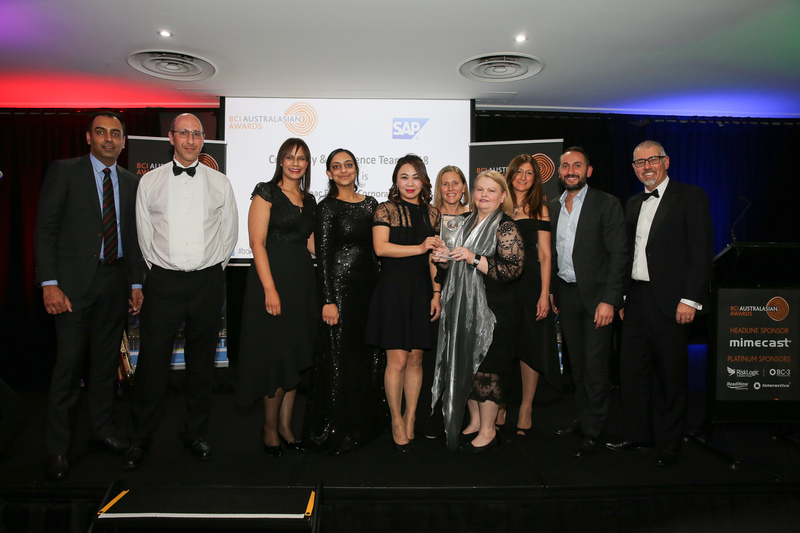 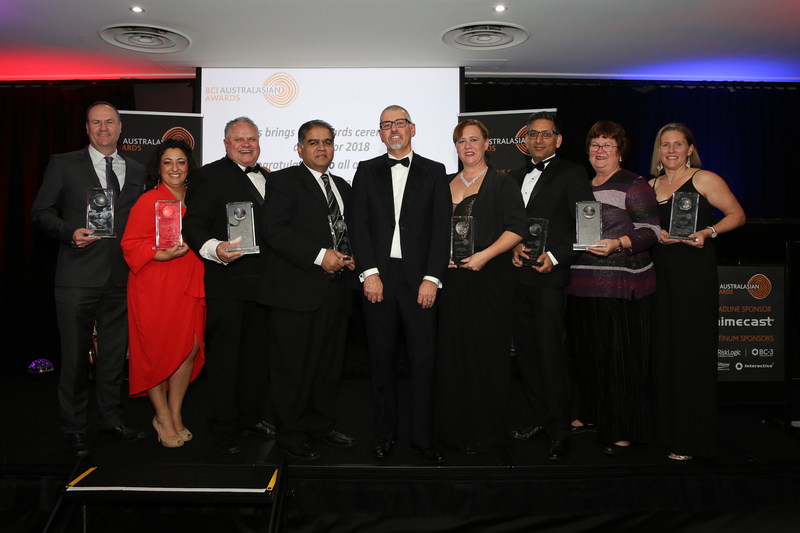 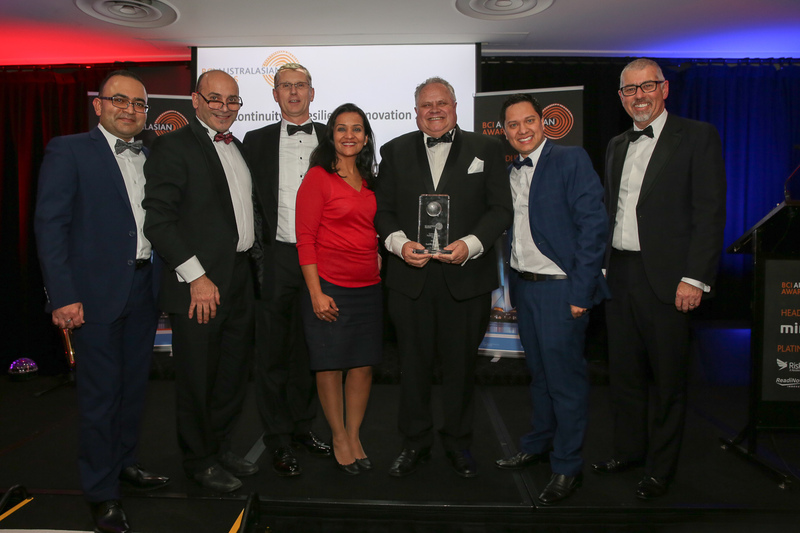 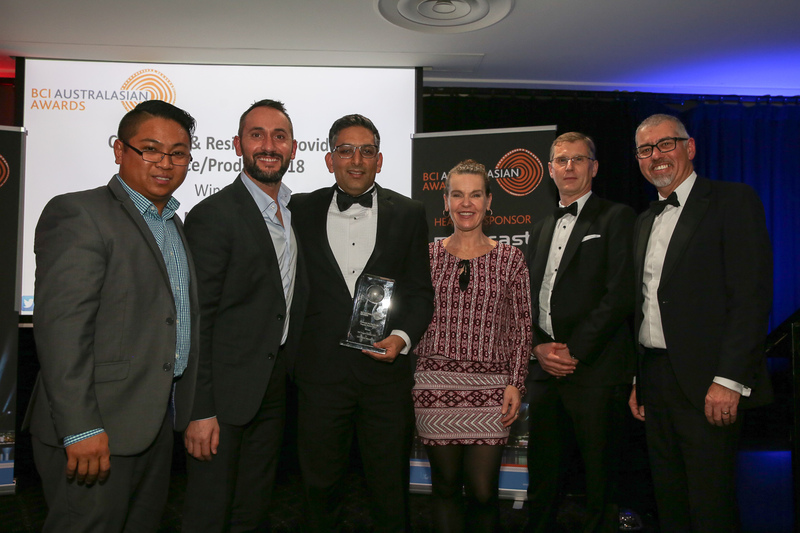 The BCI Global Awards Ceremony was held on 30th July, celebrating great successes from around the world and featured a drinks reception, dinner and an amazing live band. 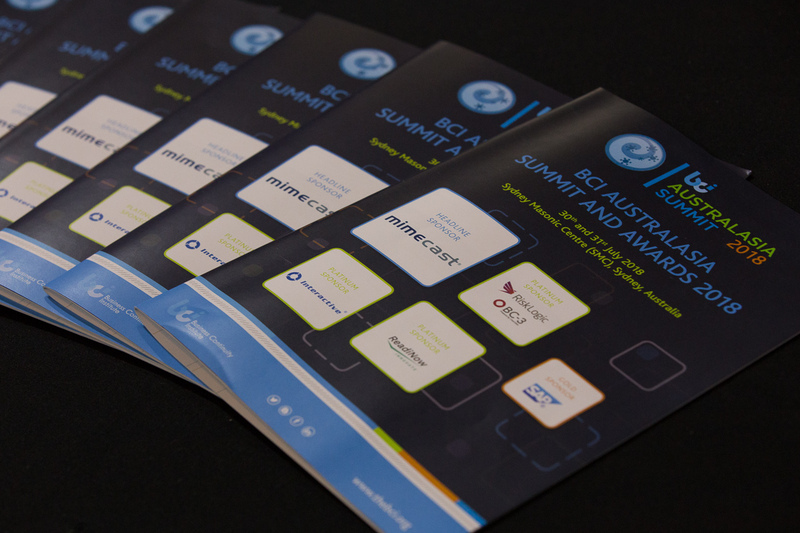 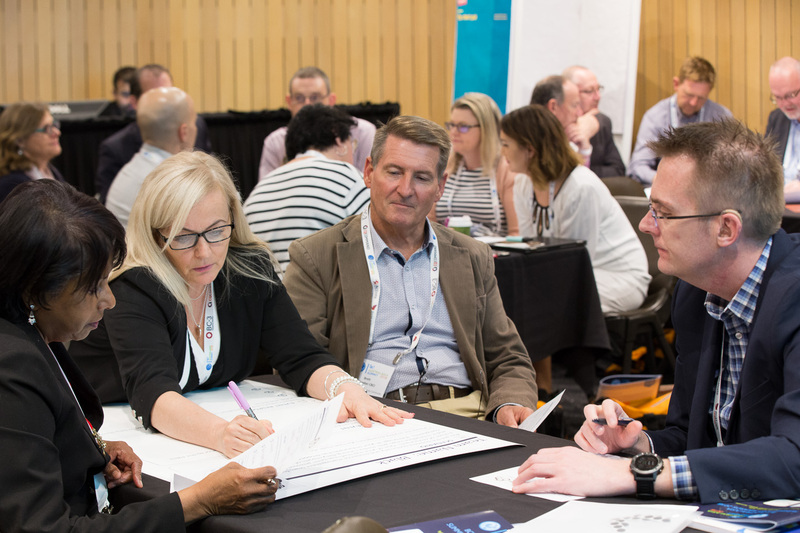 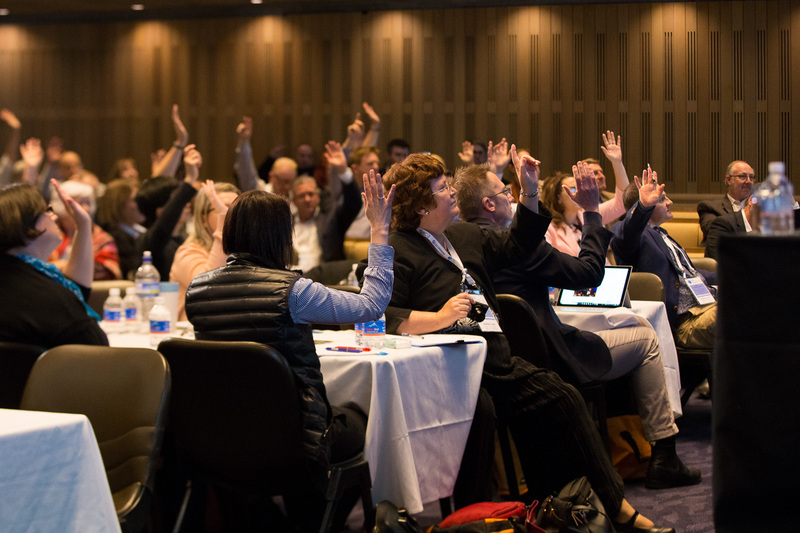 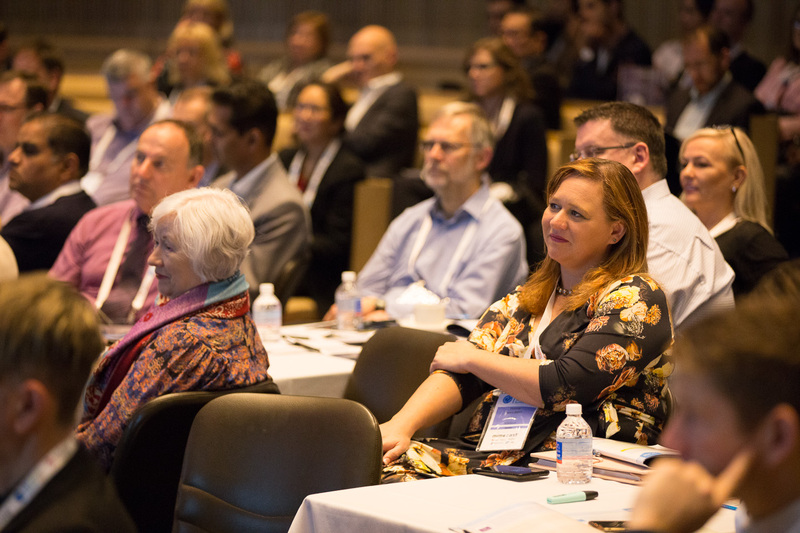 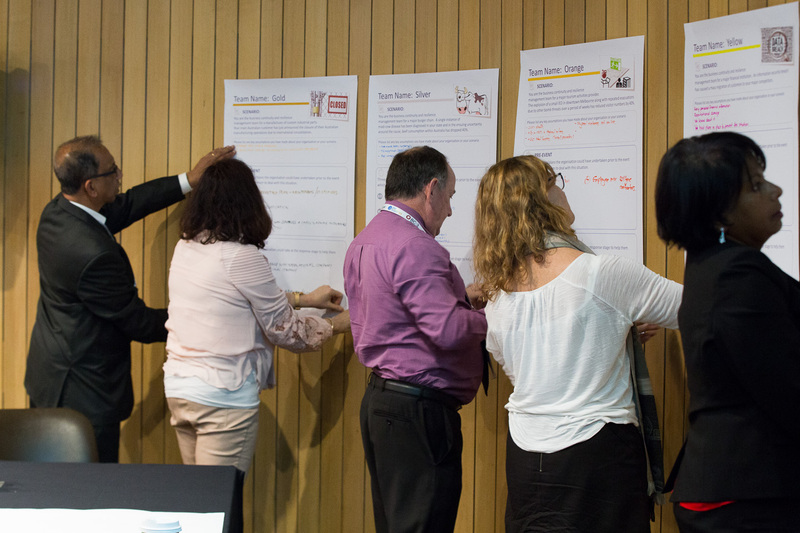 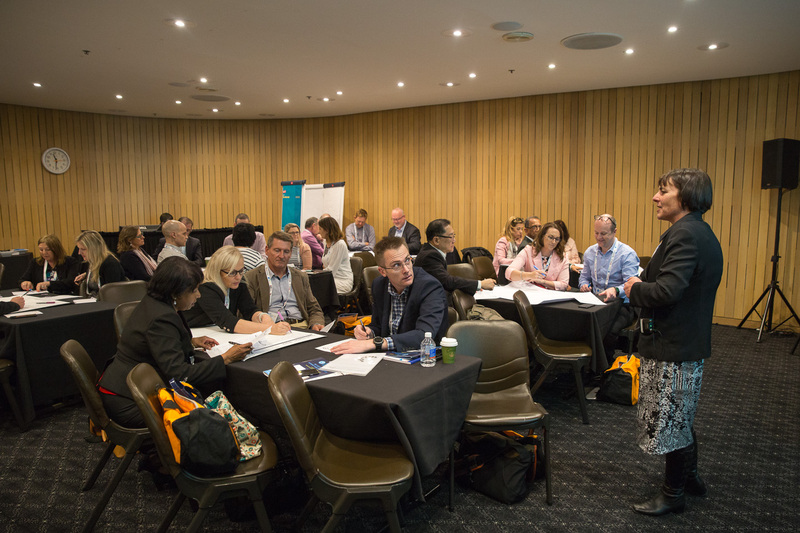 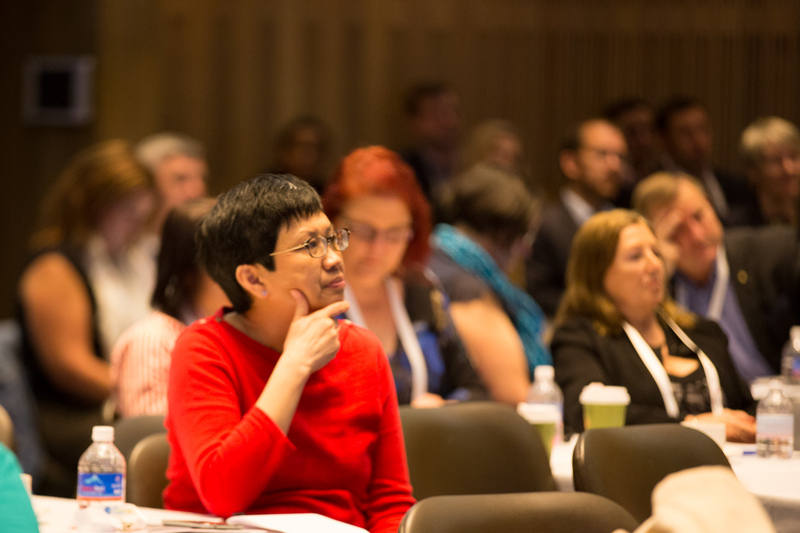 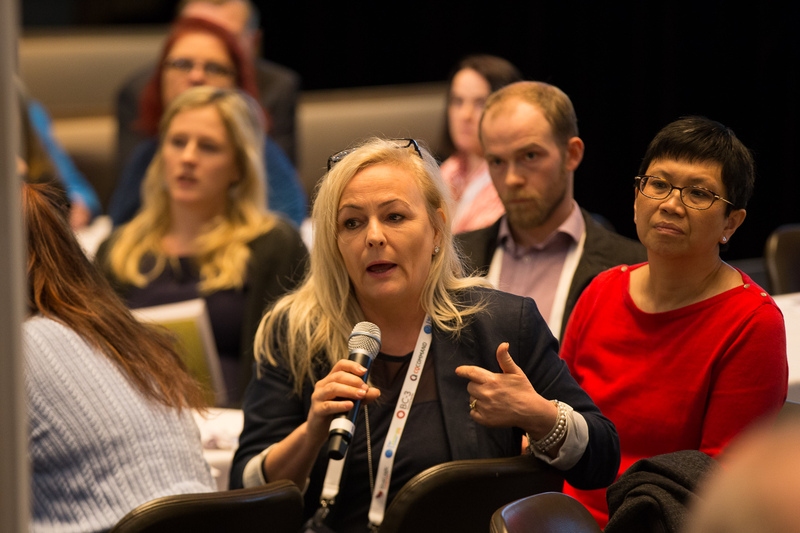 By registering for the BCI Australasia Summit 2018 you confirm that you have read and agreed to our Privacy Statement and Terms & Conditions.